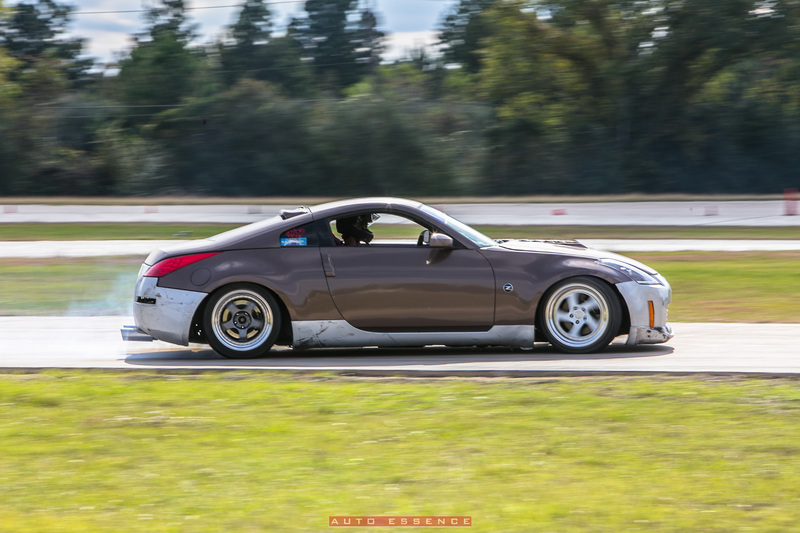 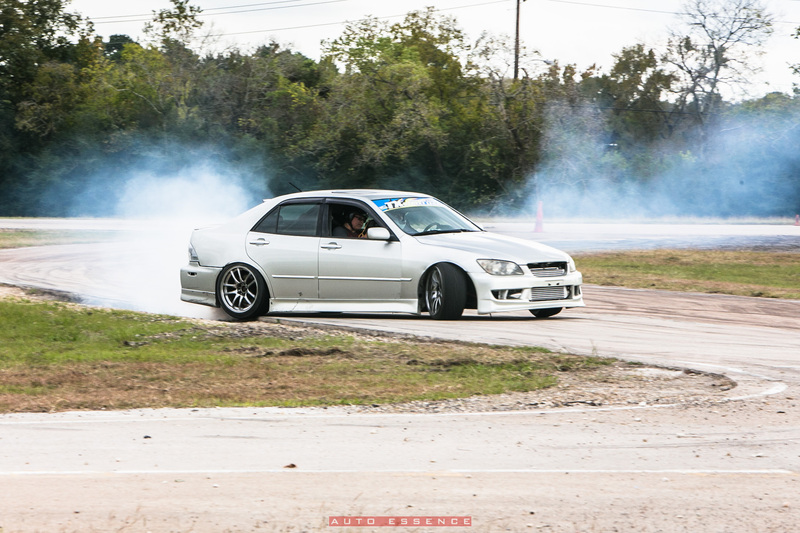 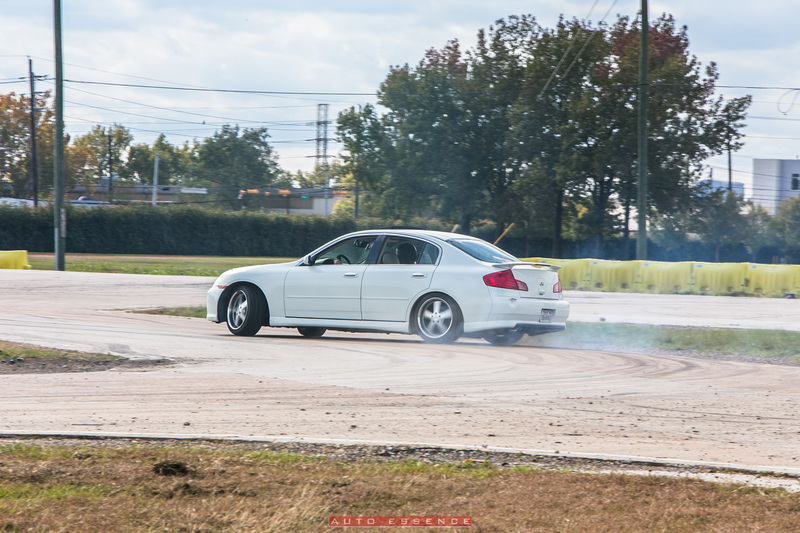 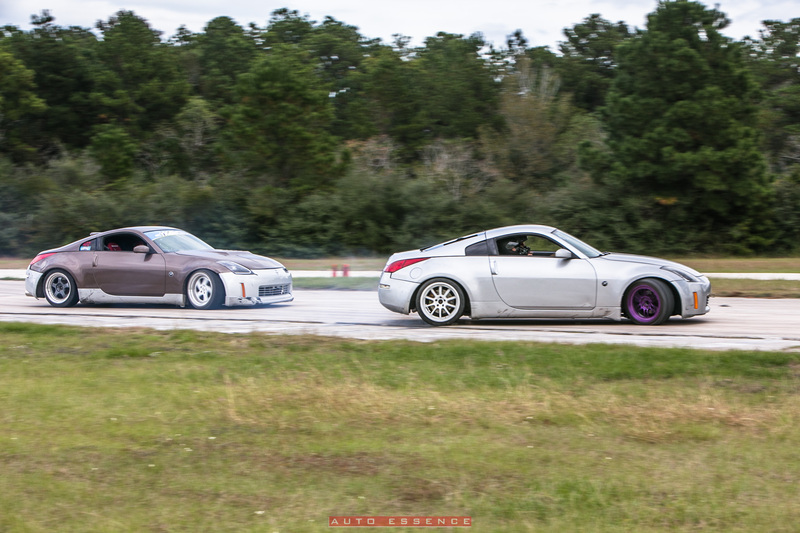 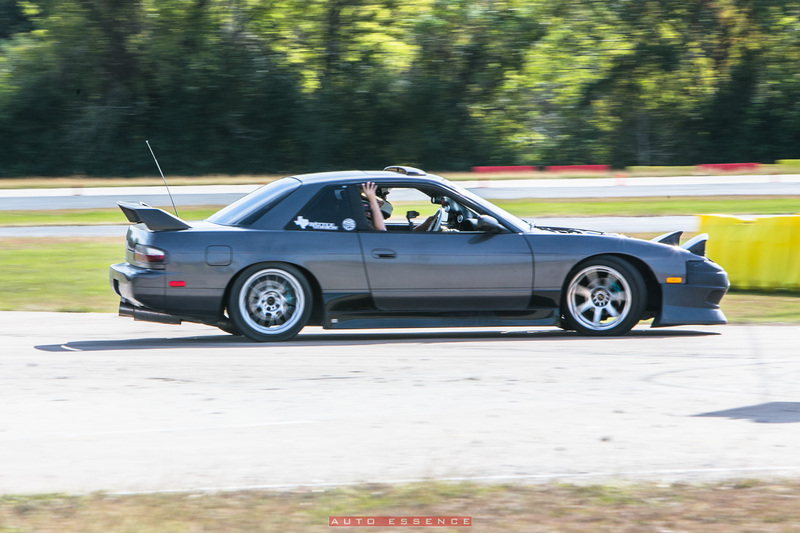 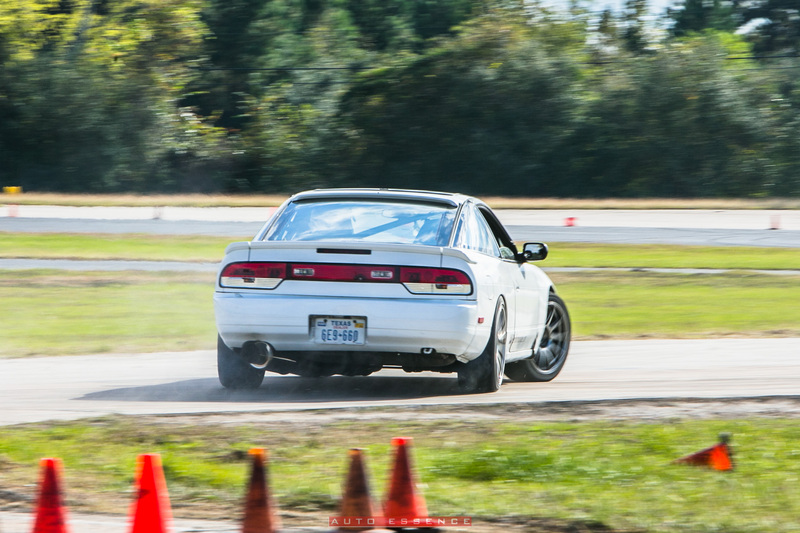 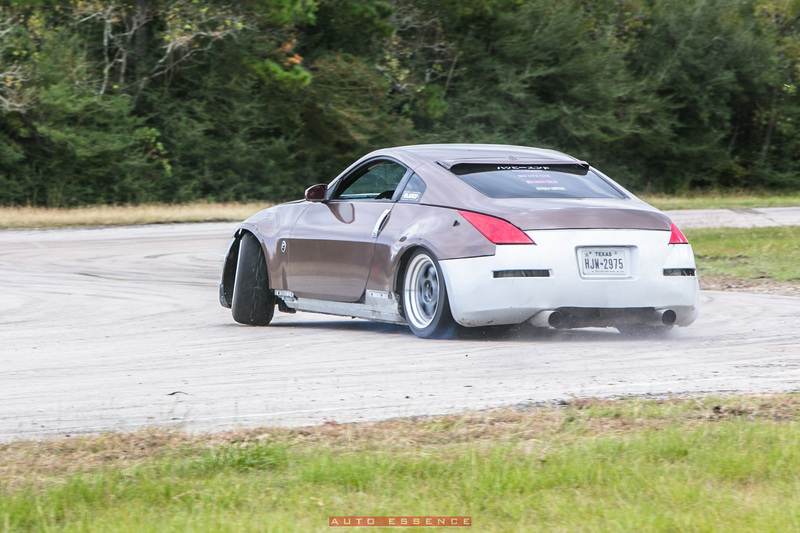 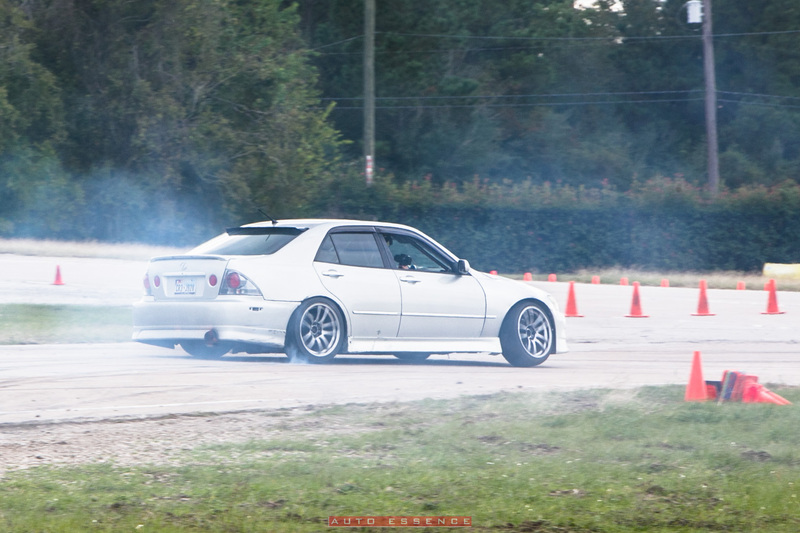 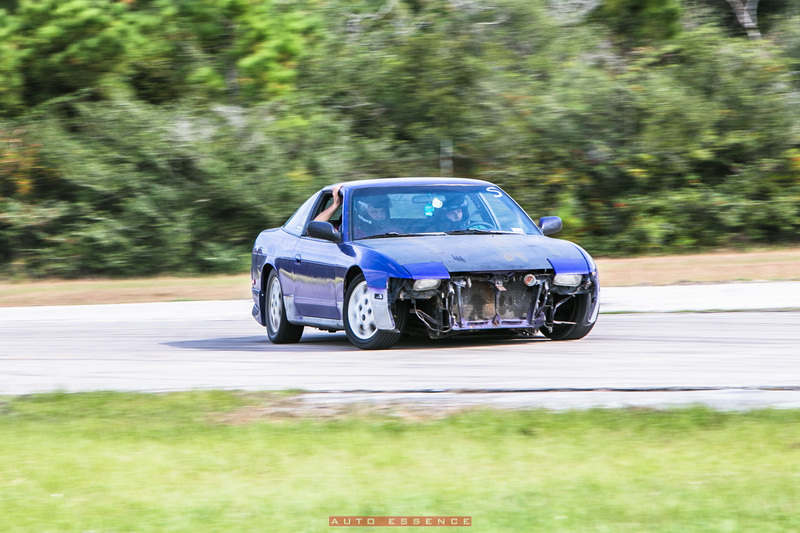 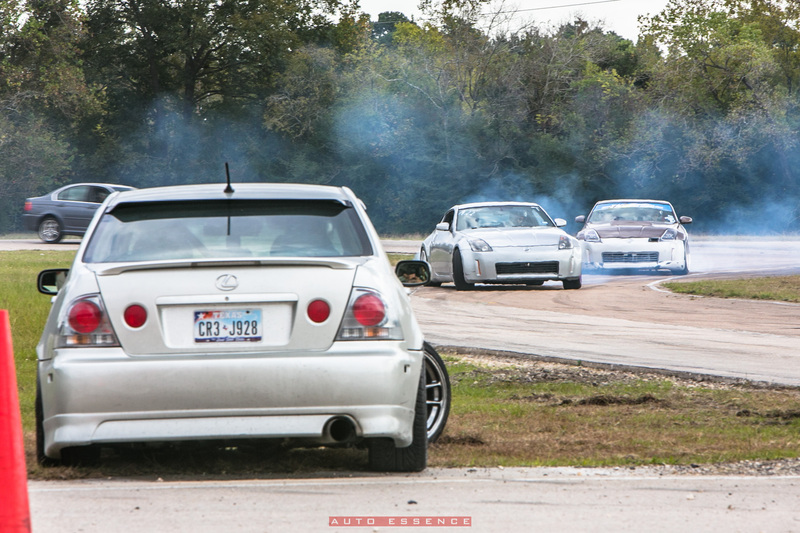 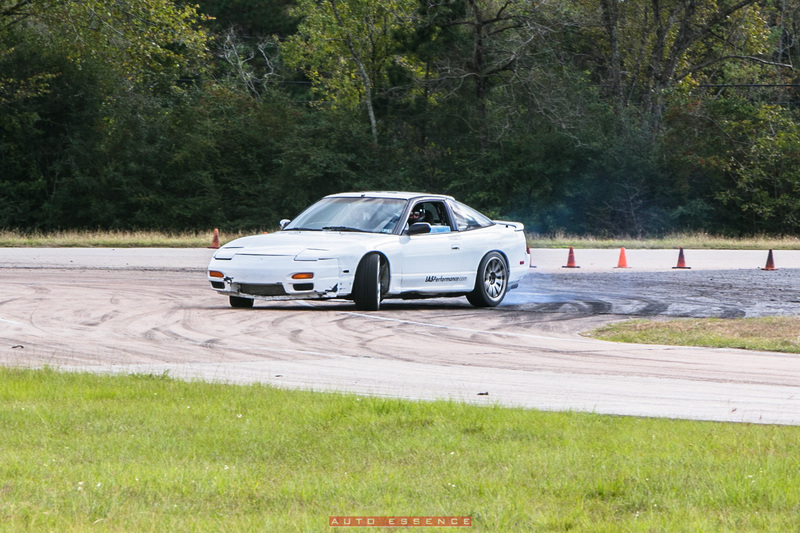 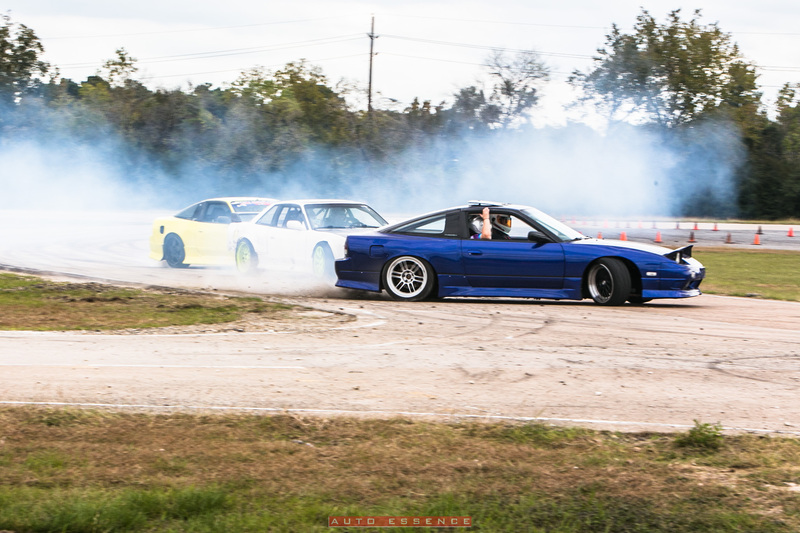 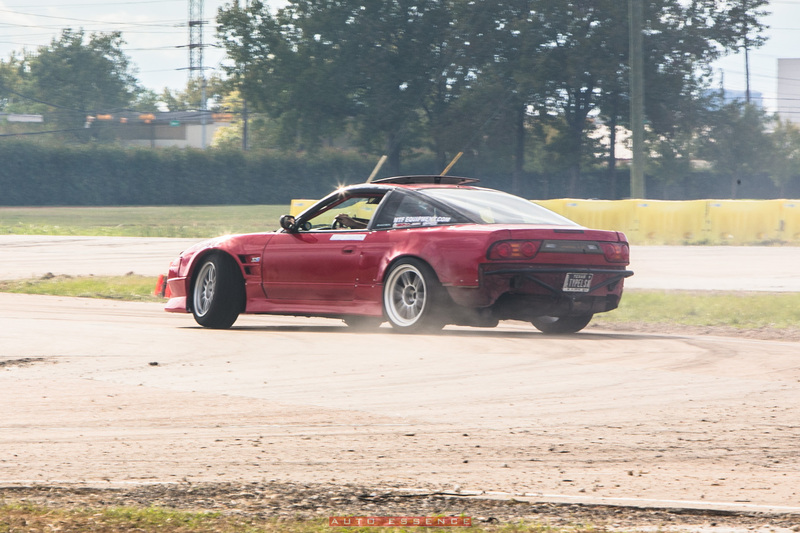 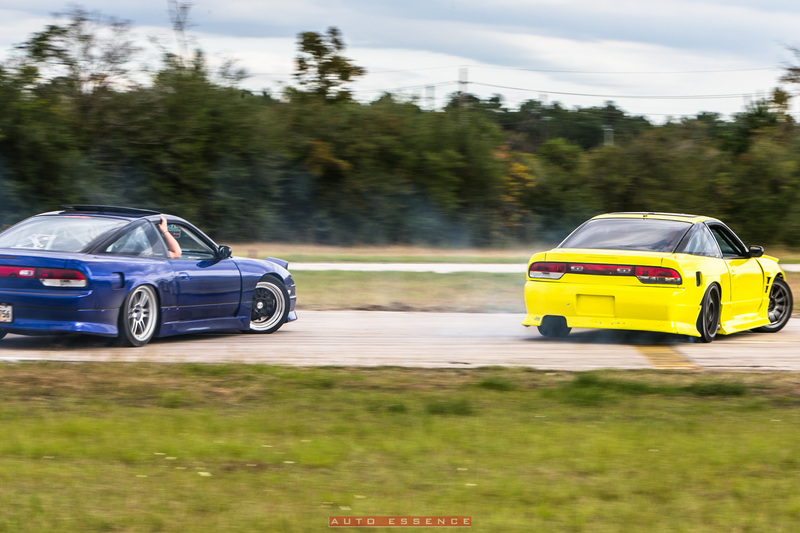 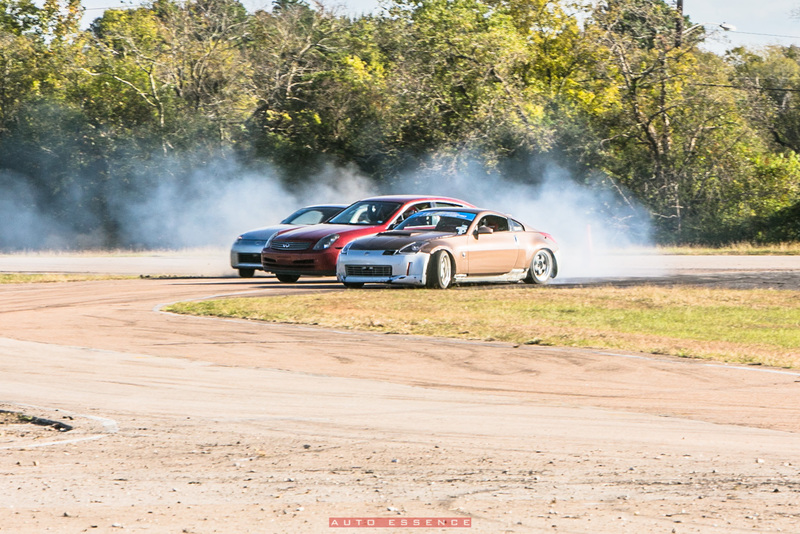 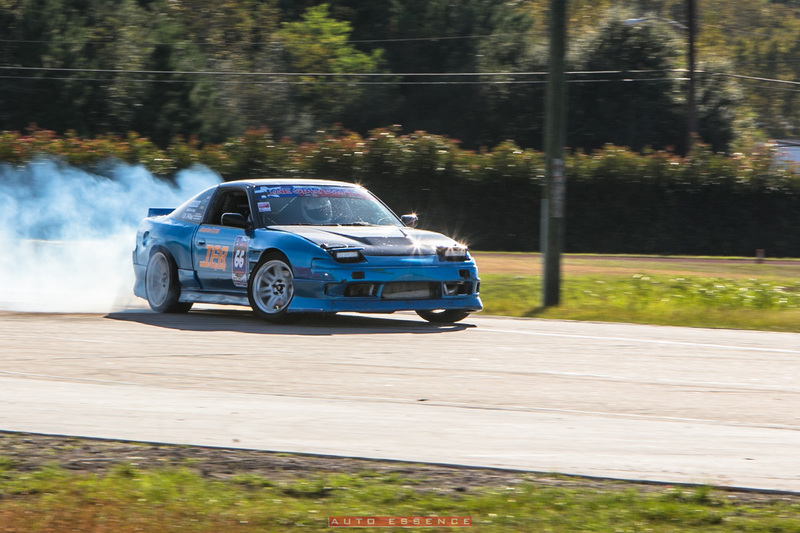 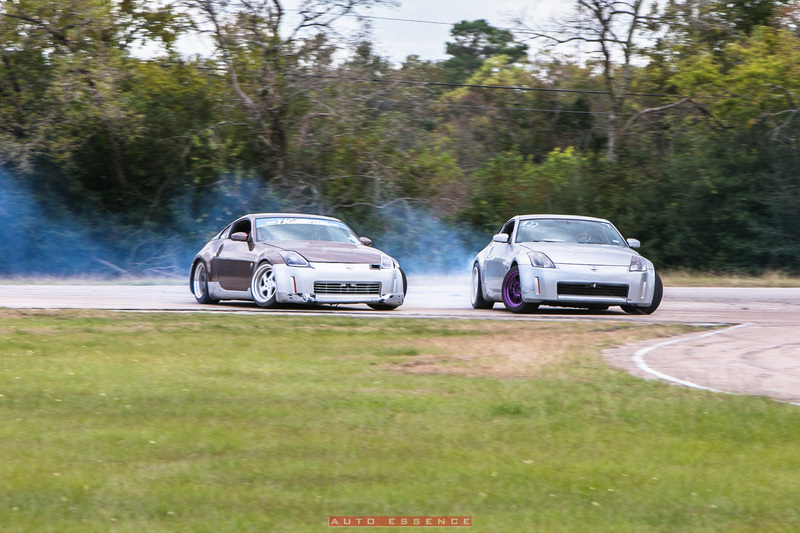 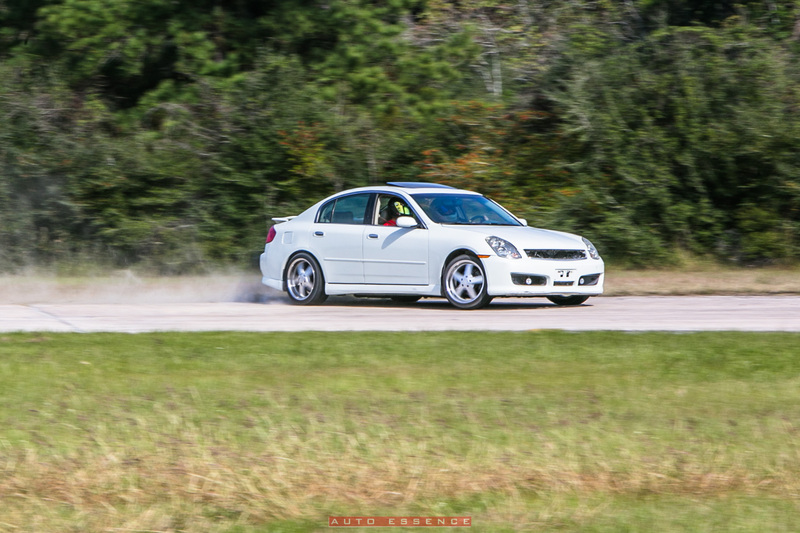 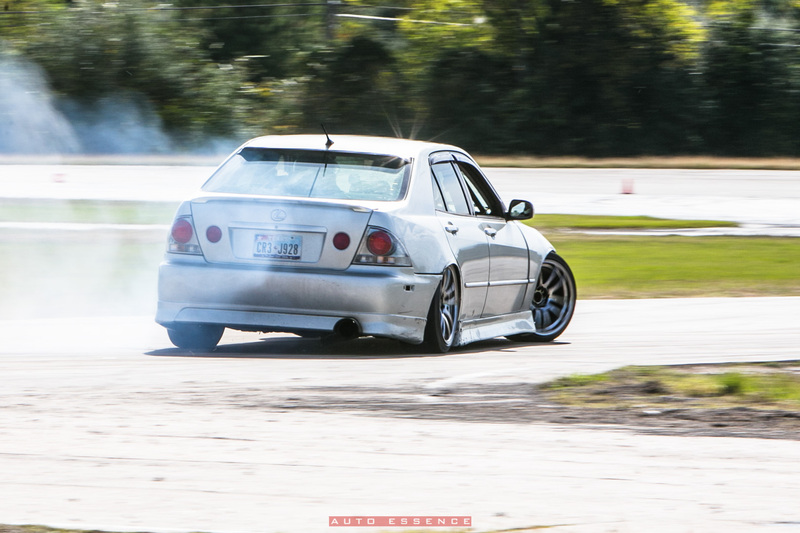 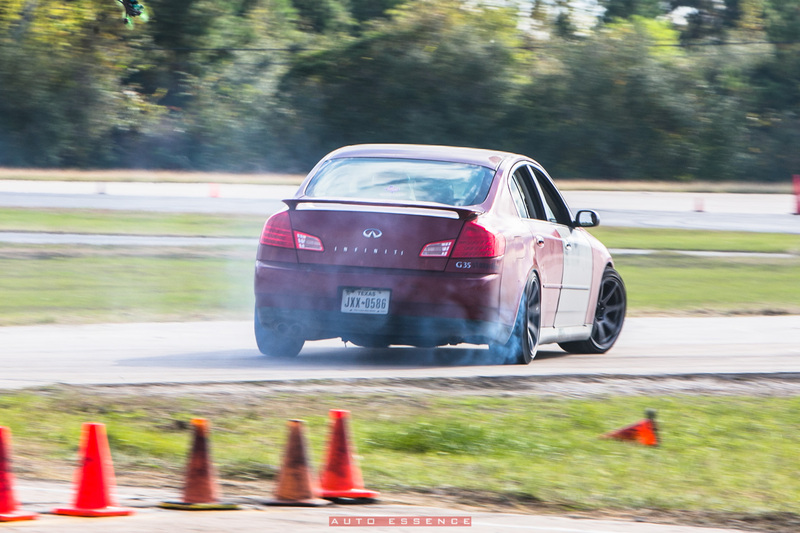 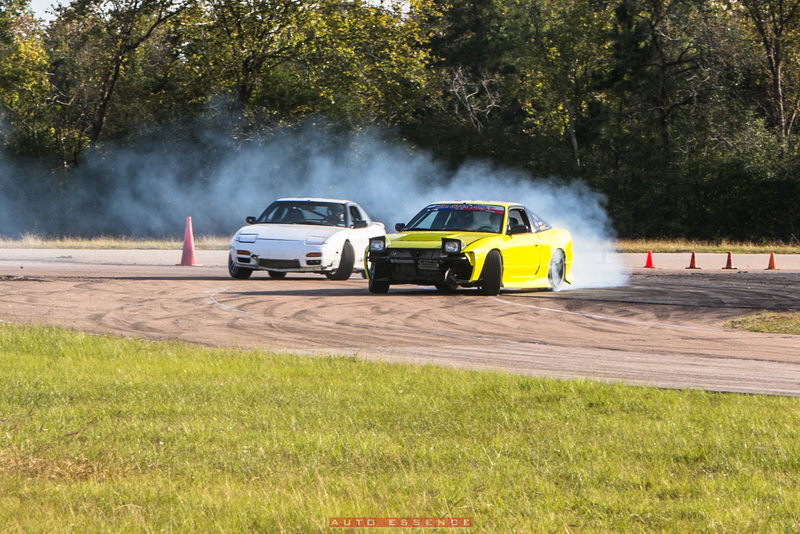 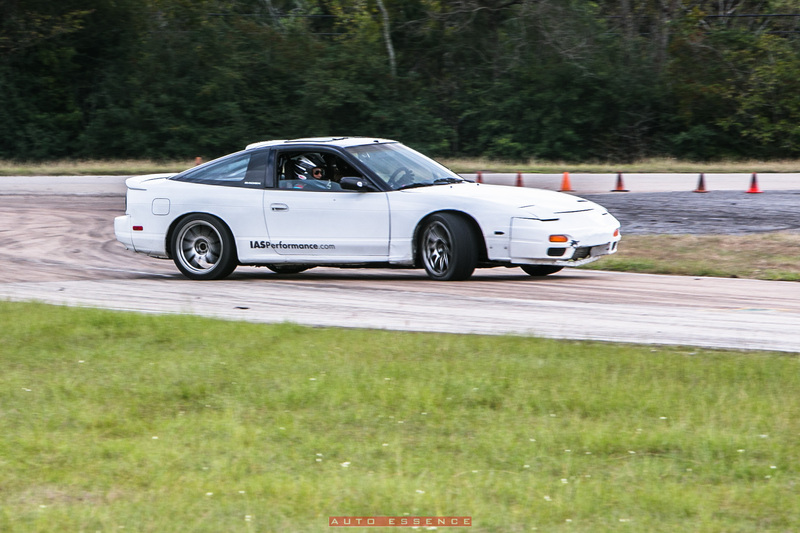 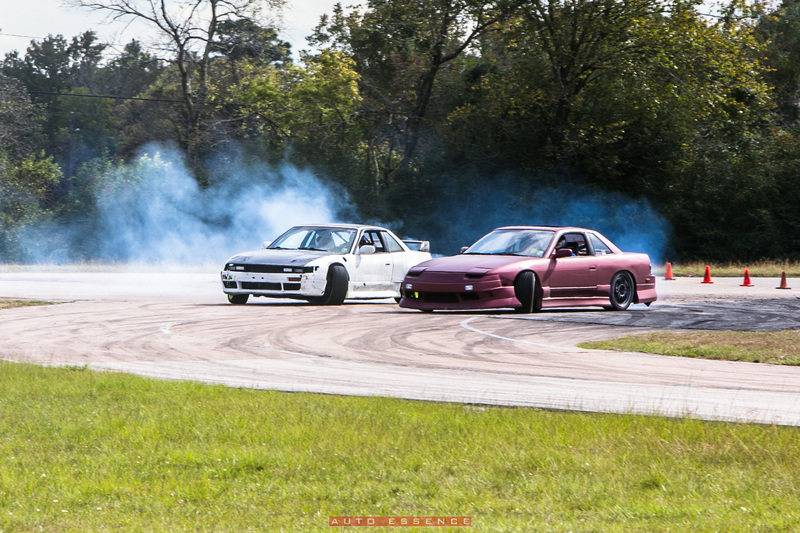 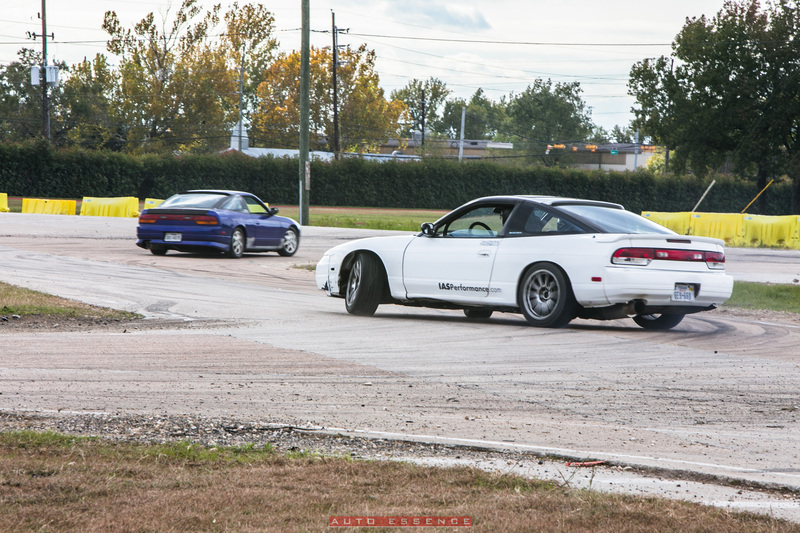 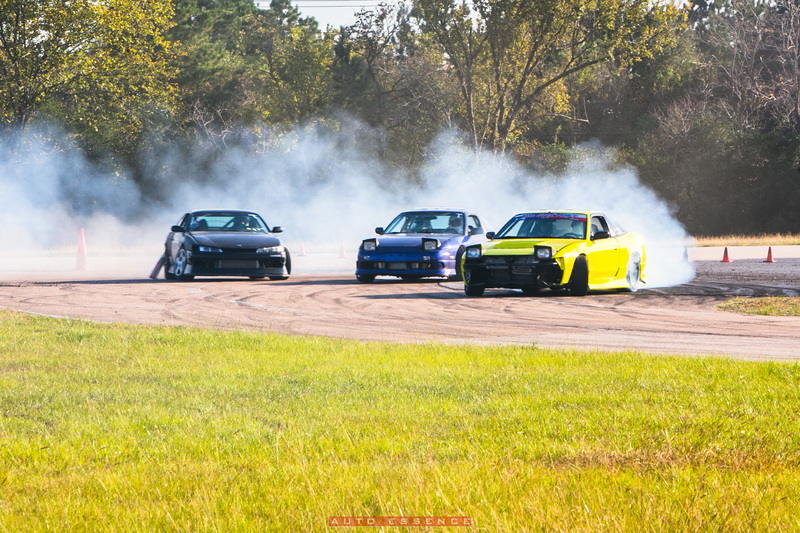 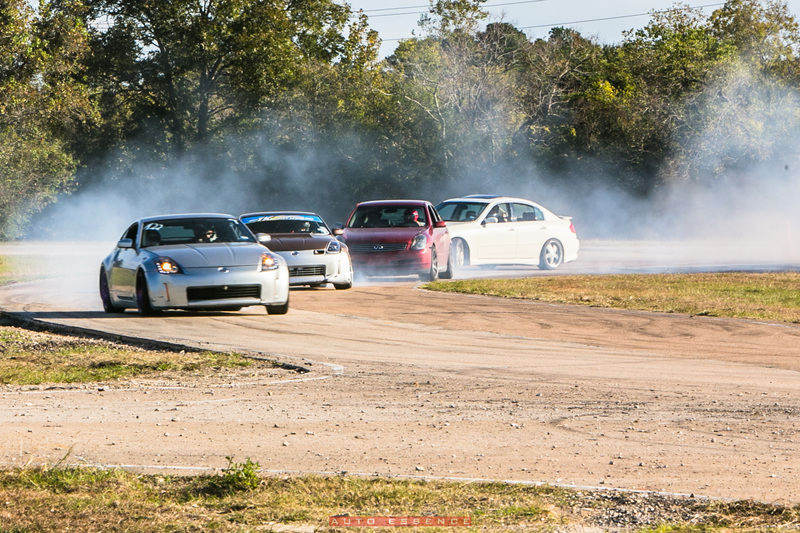 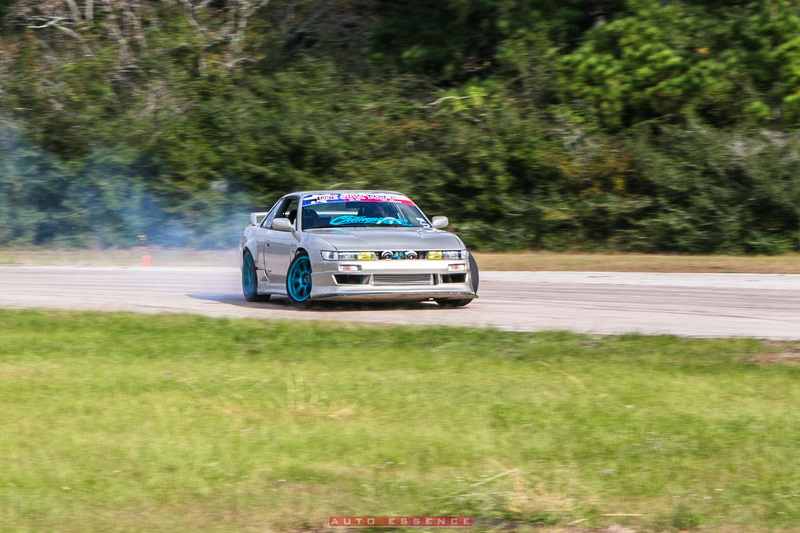 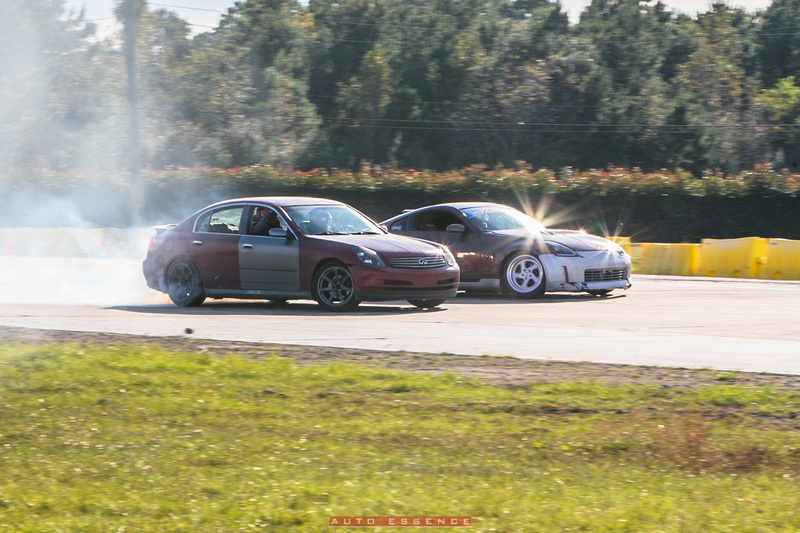 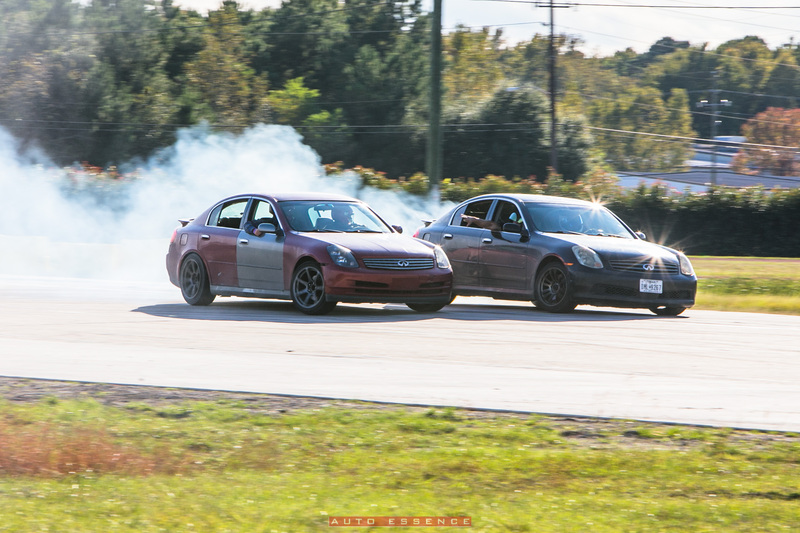 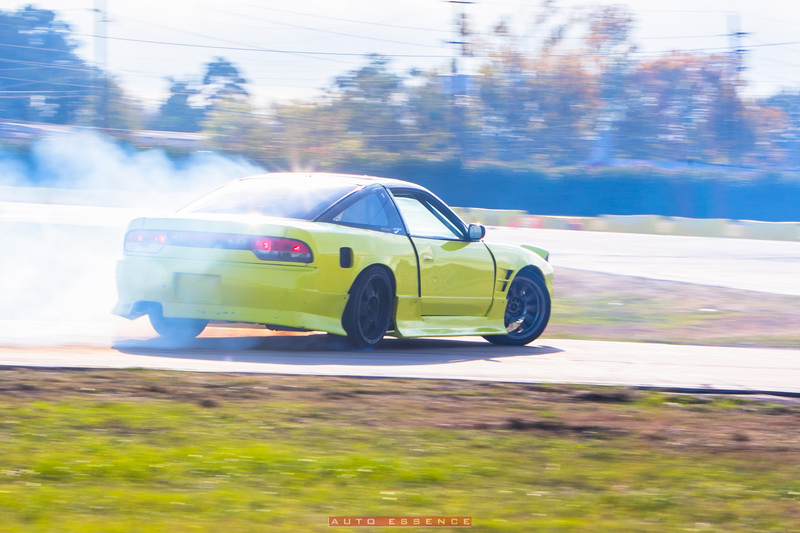 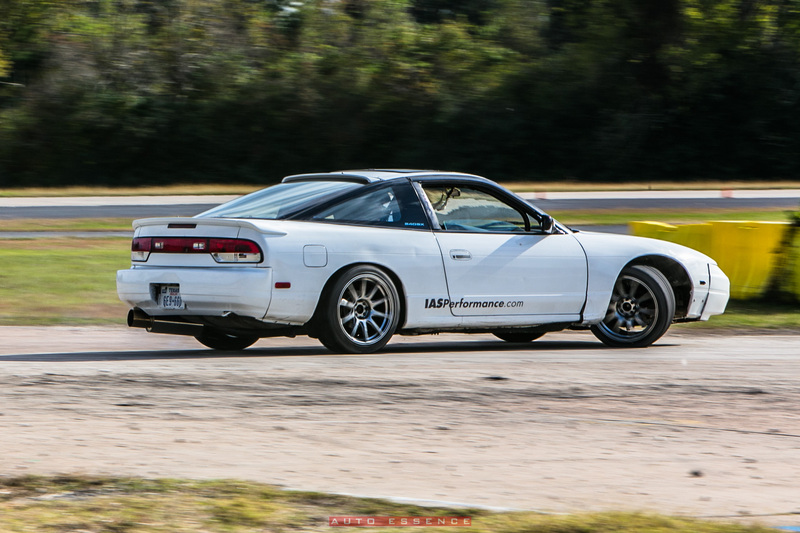 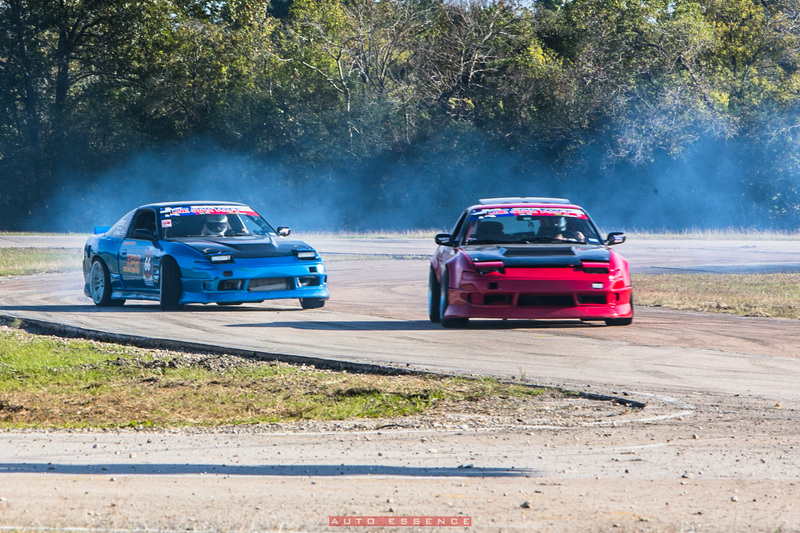 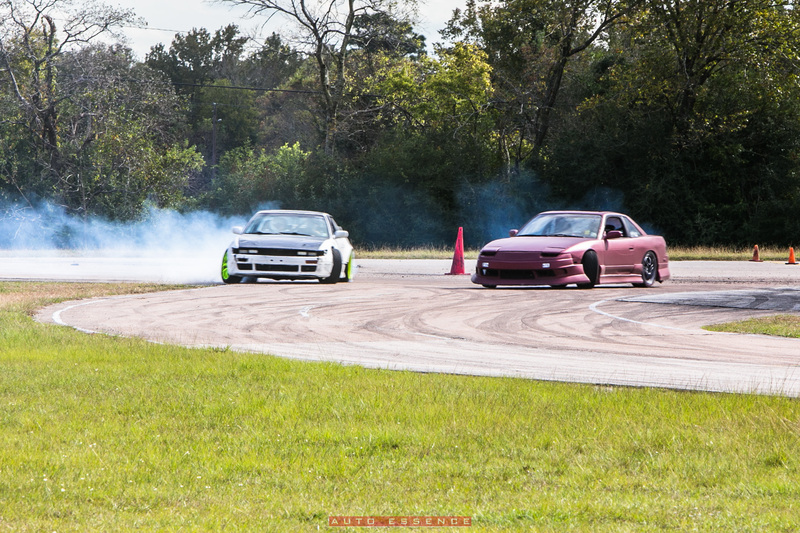 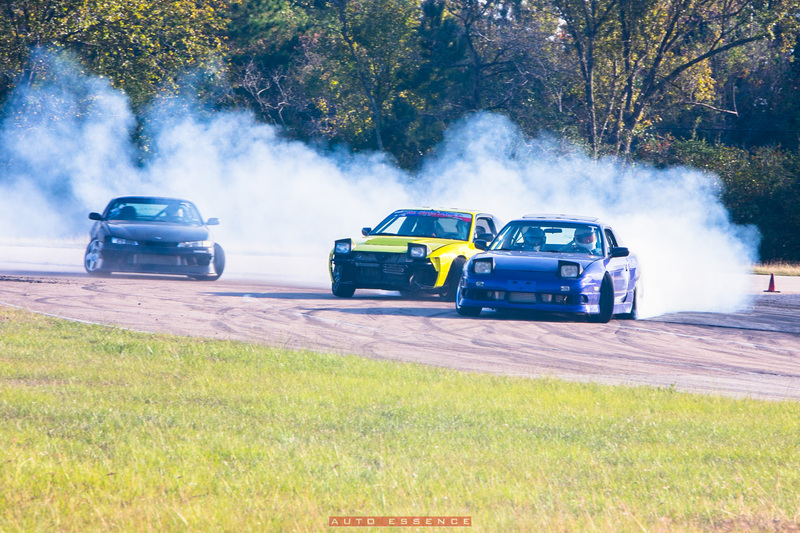 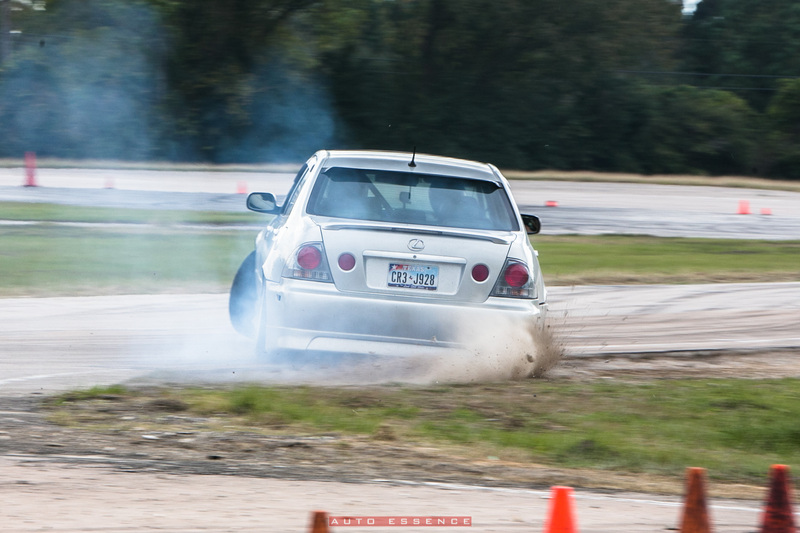 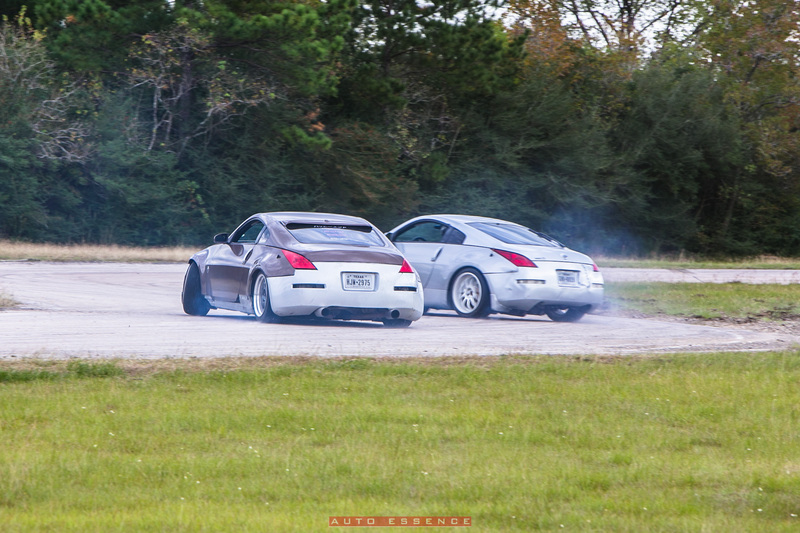 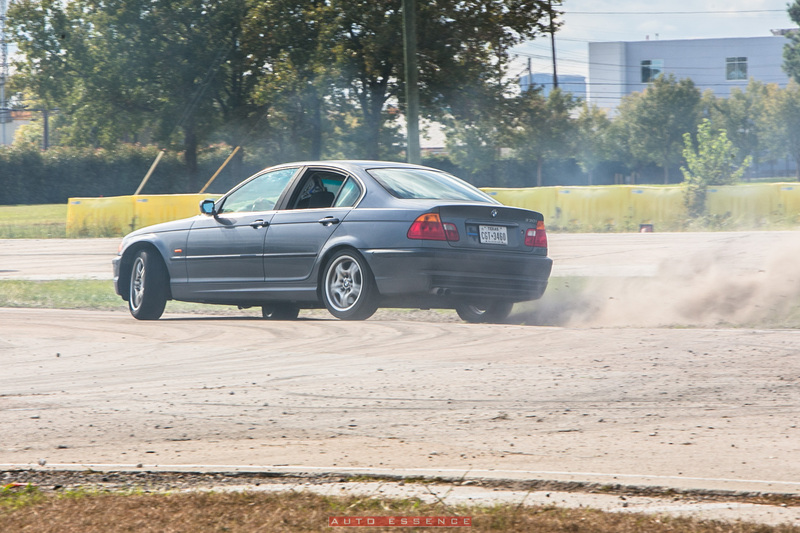 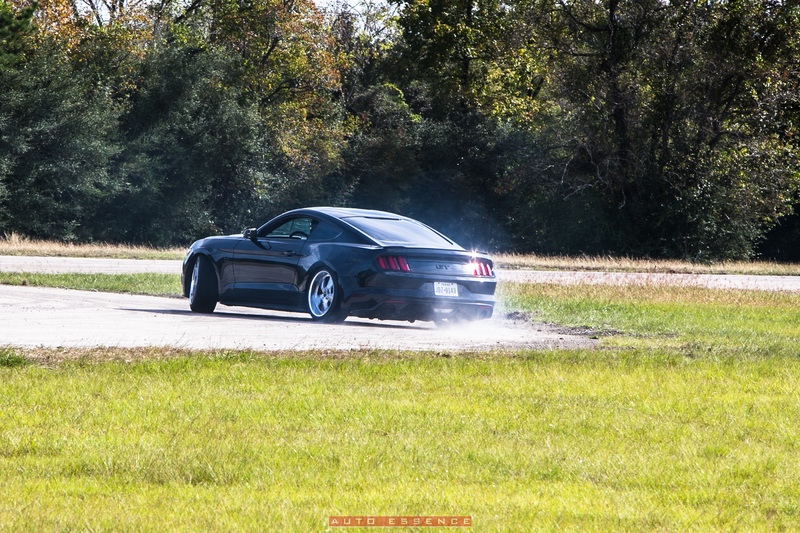 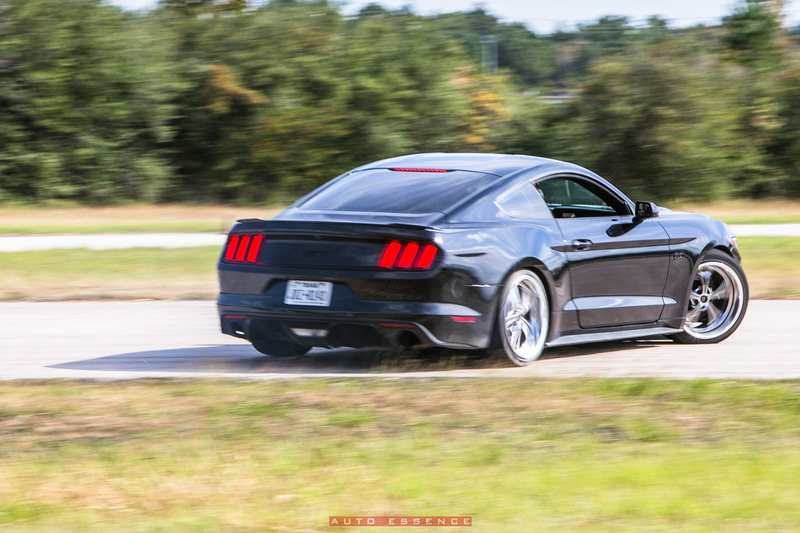 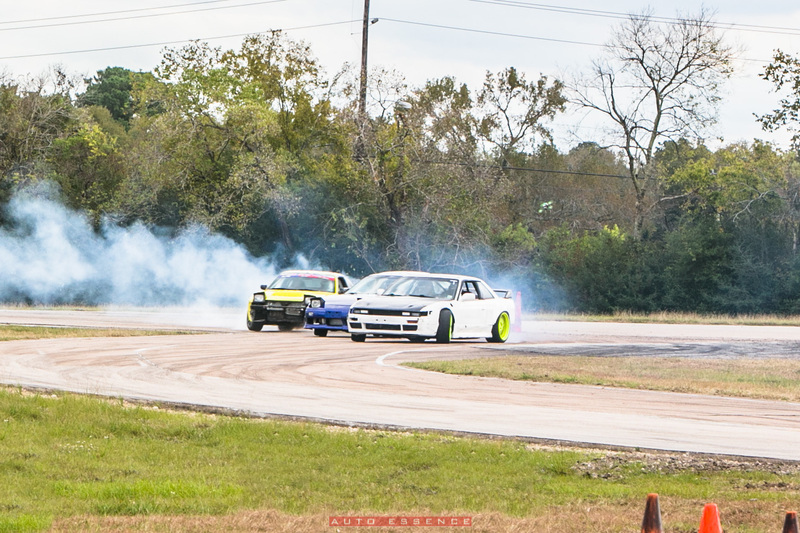 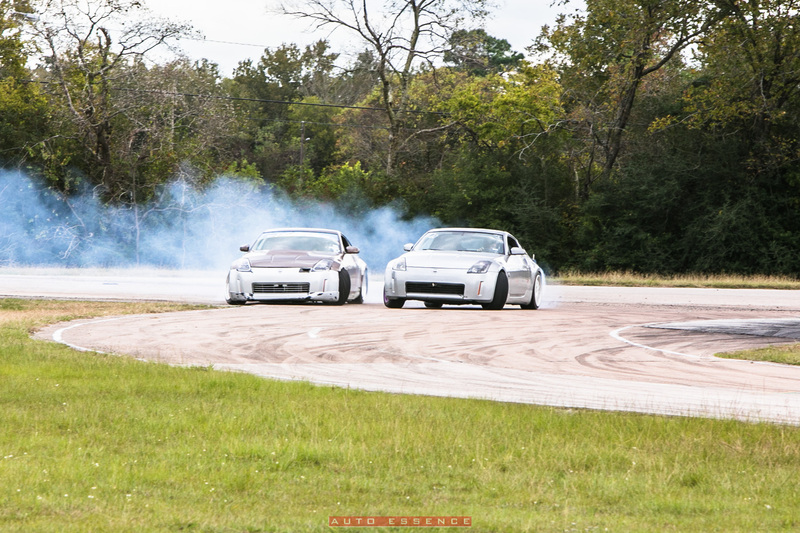 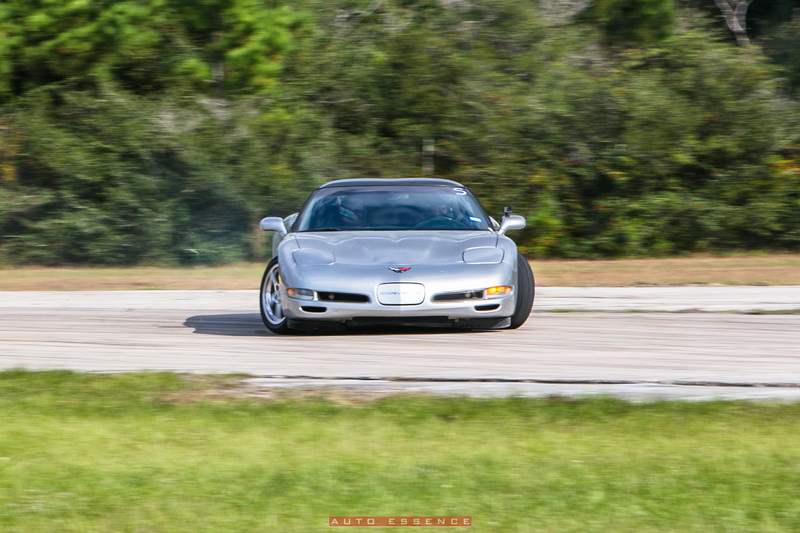 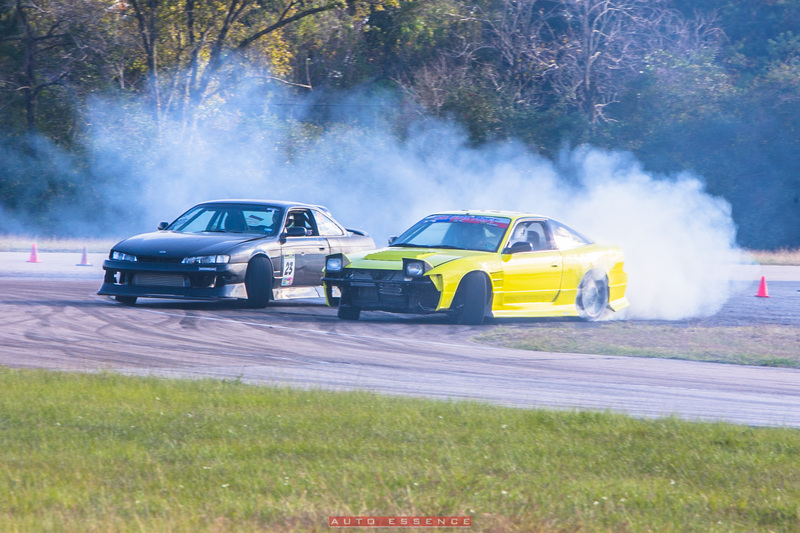 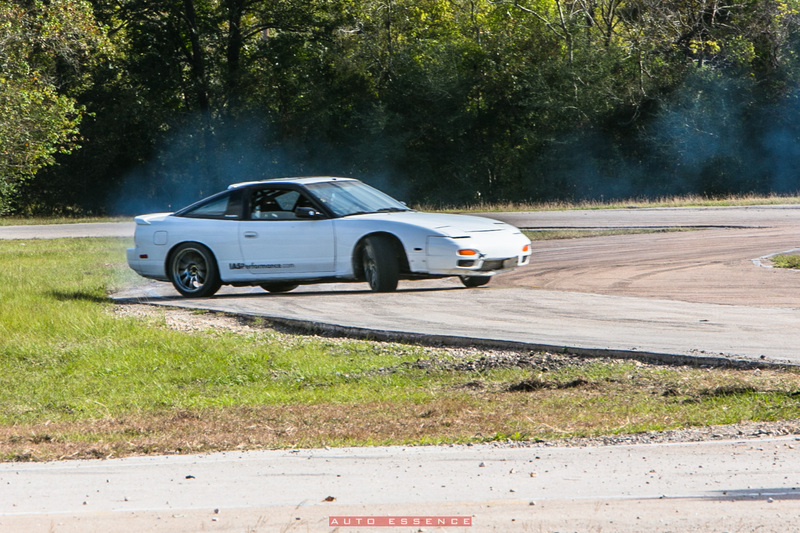 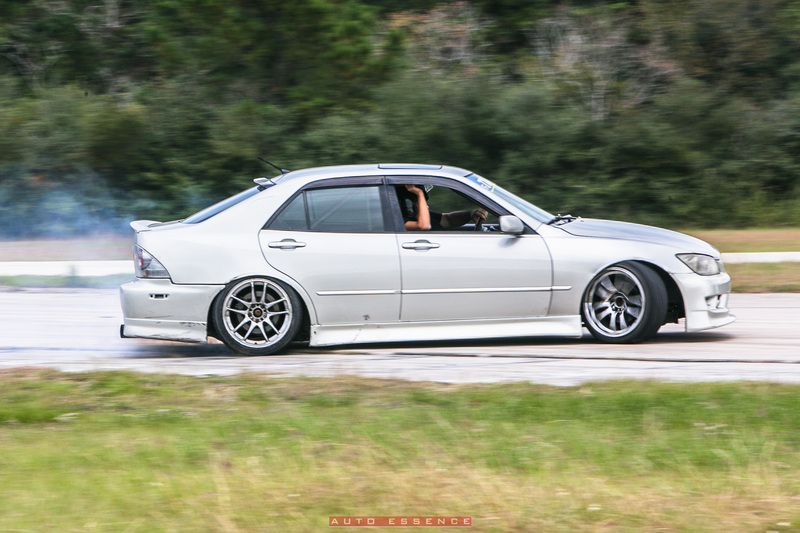 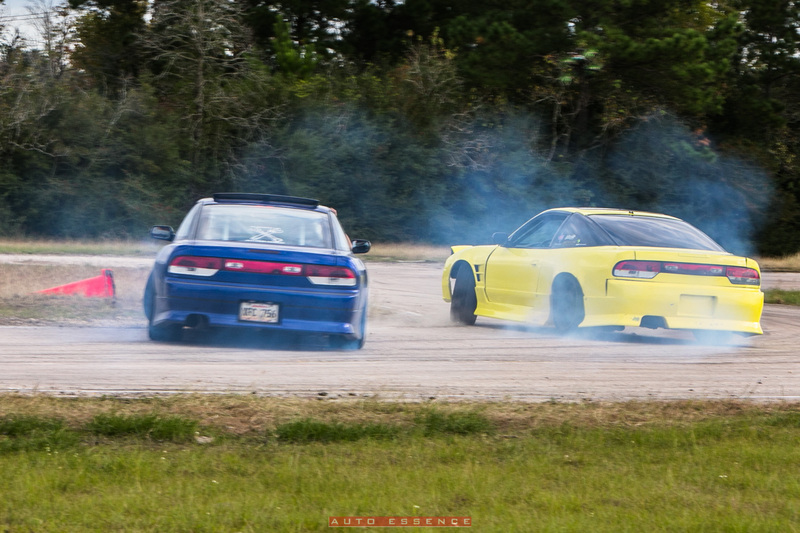 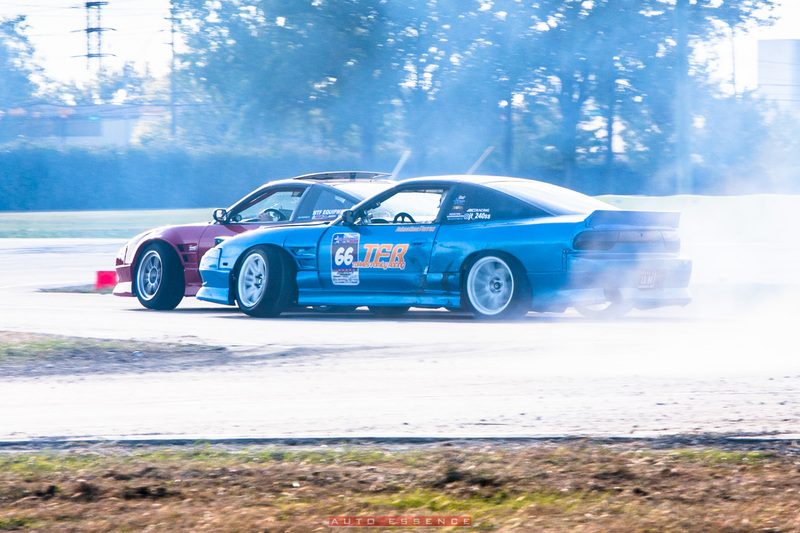 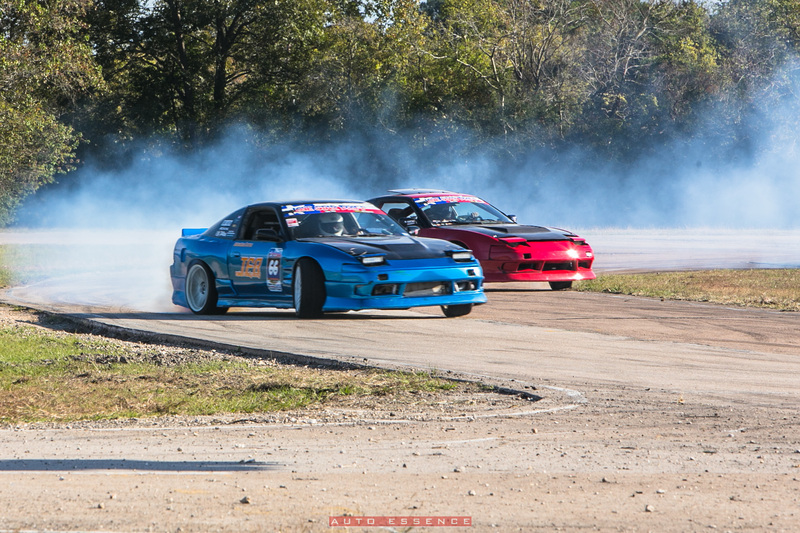 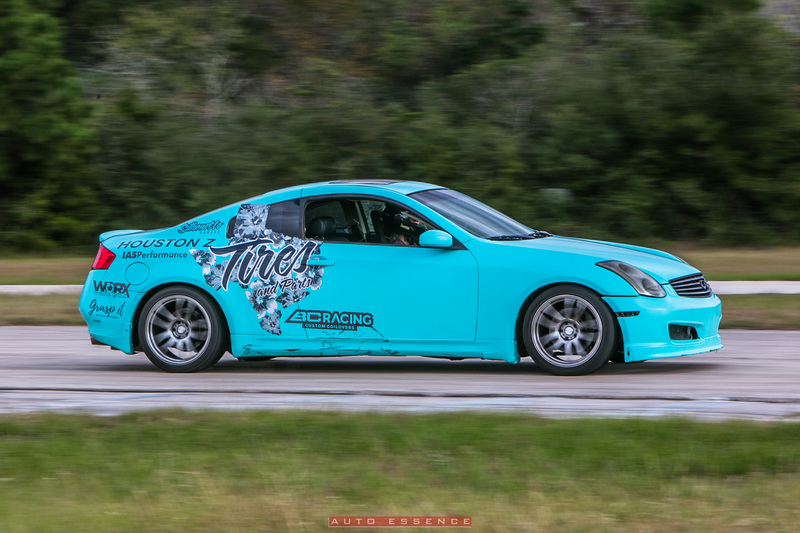 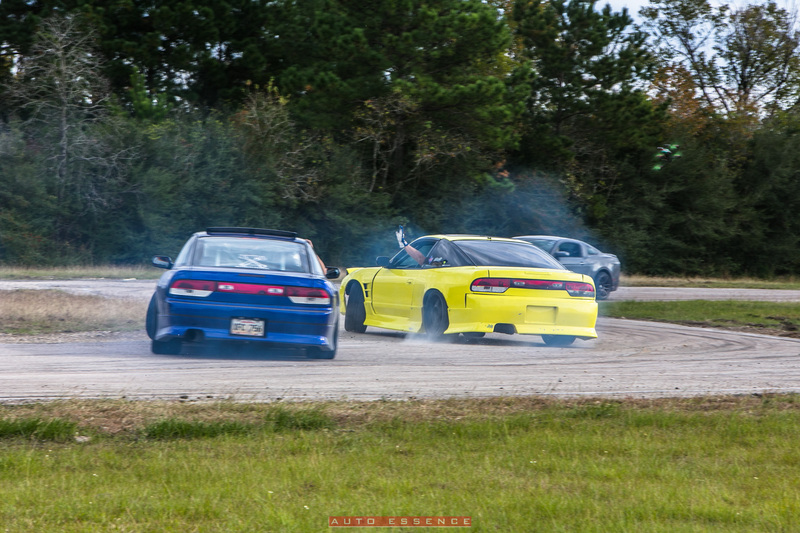 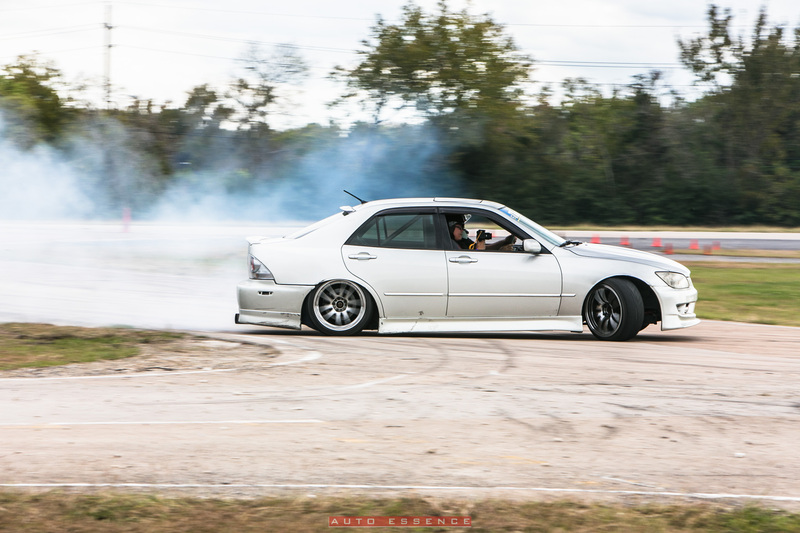 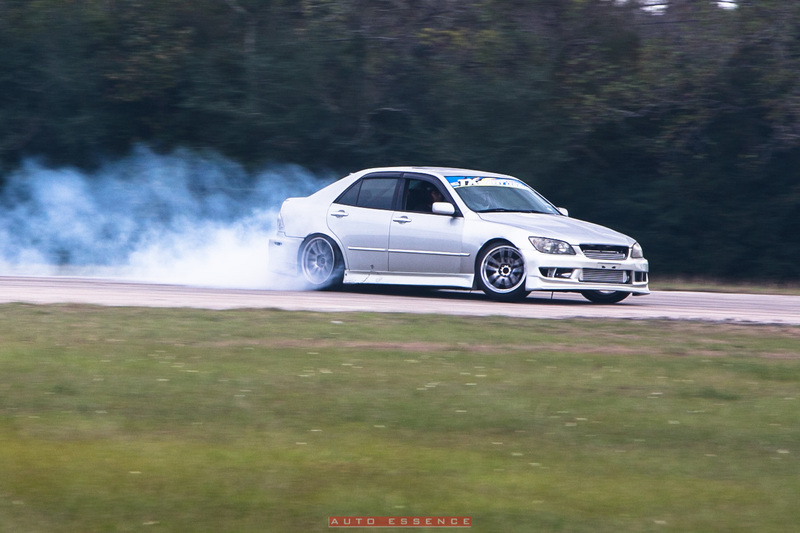 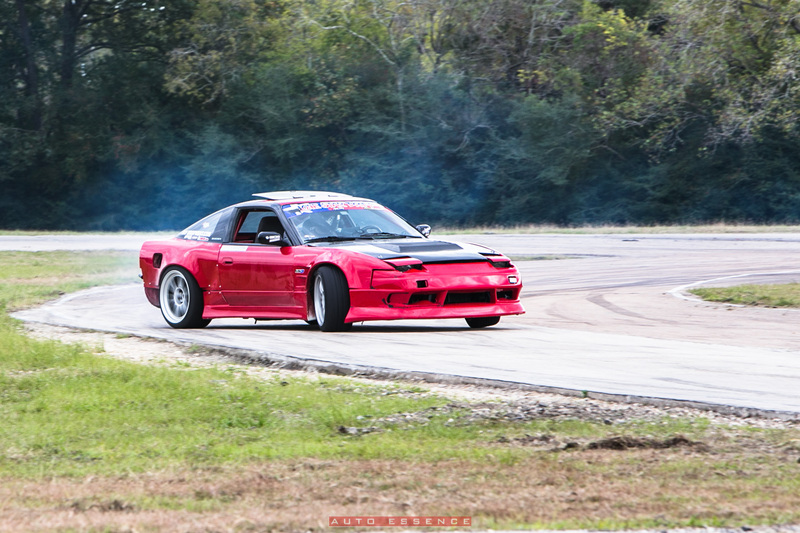 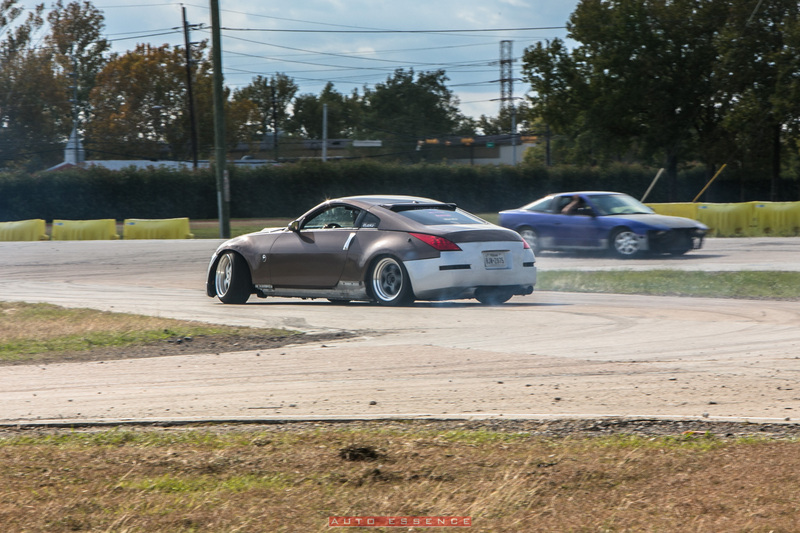 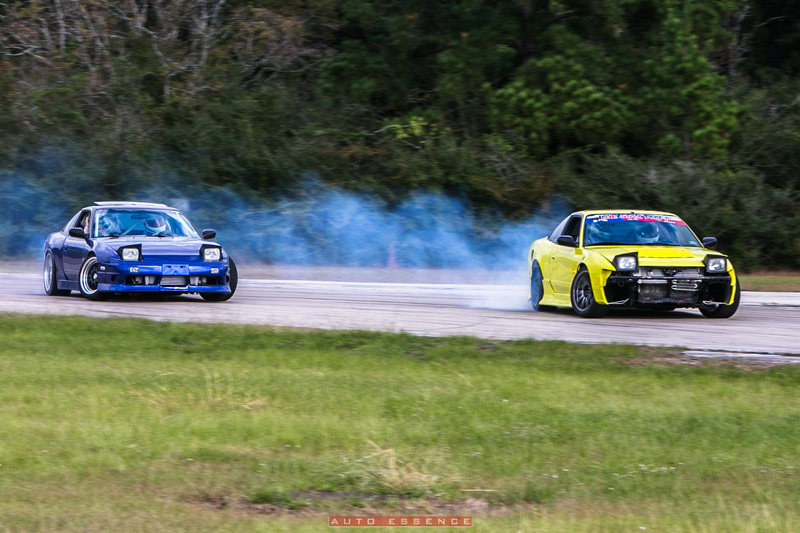 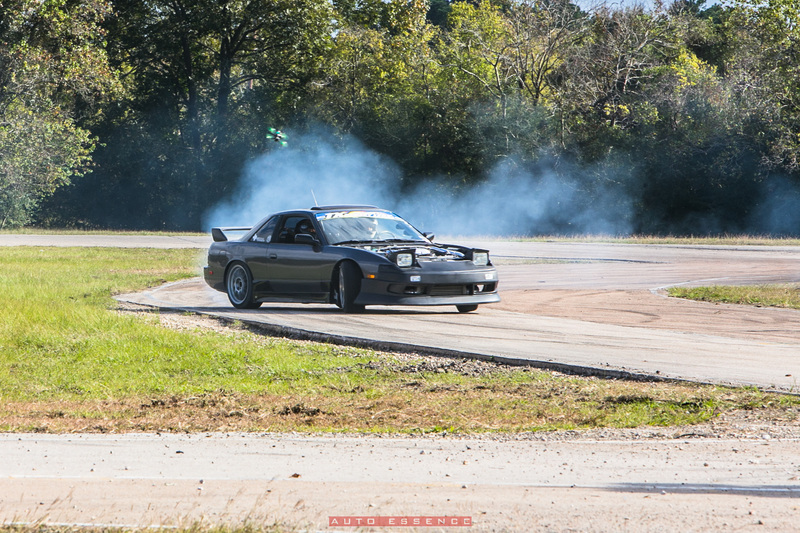 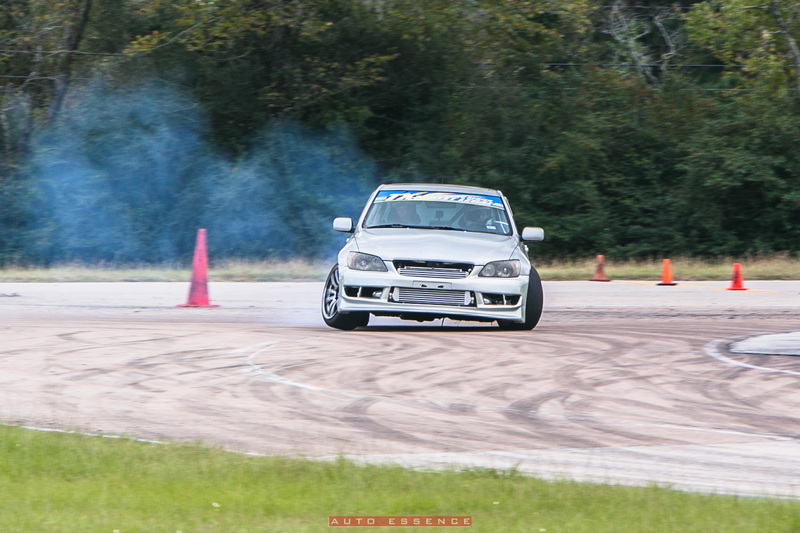 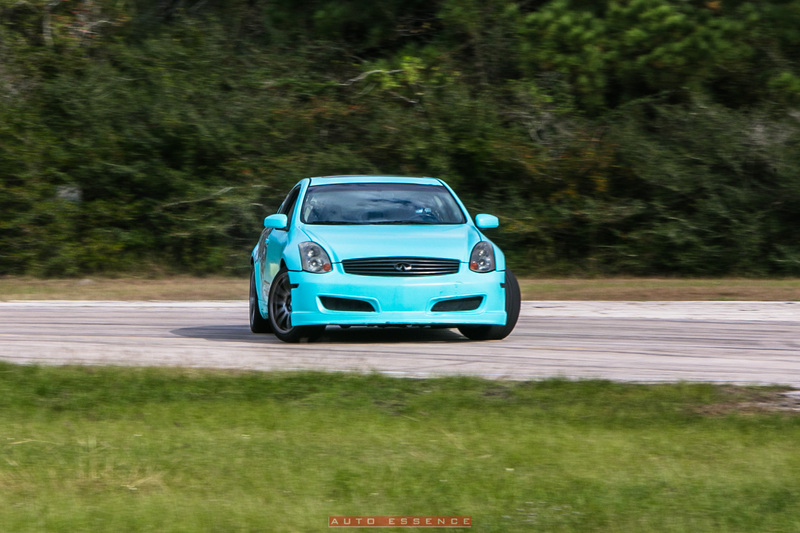 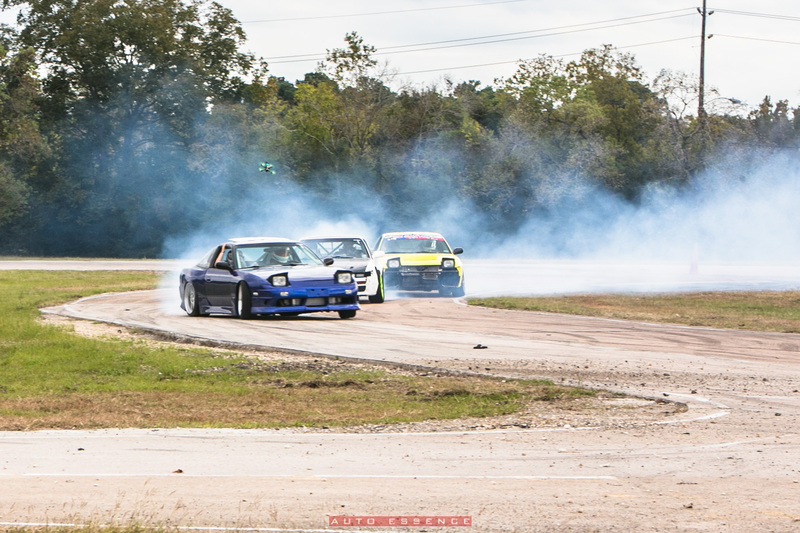 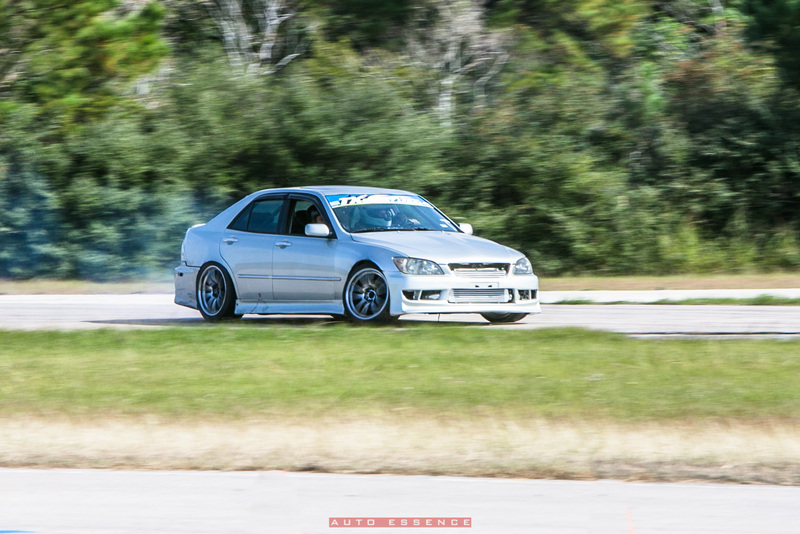 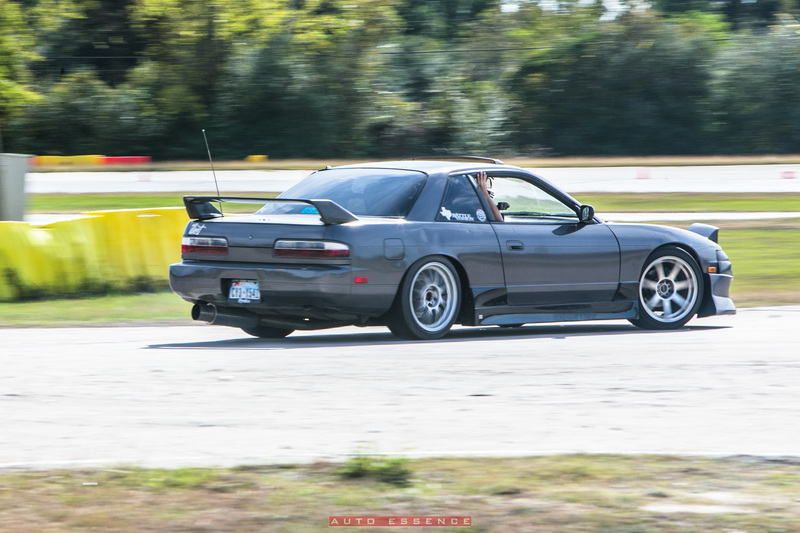 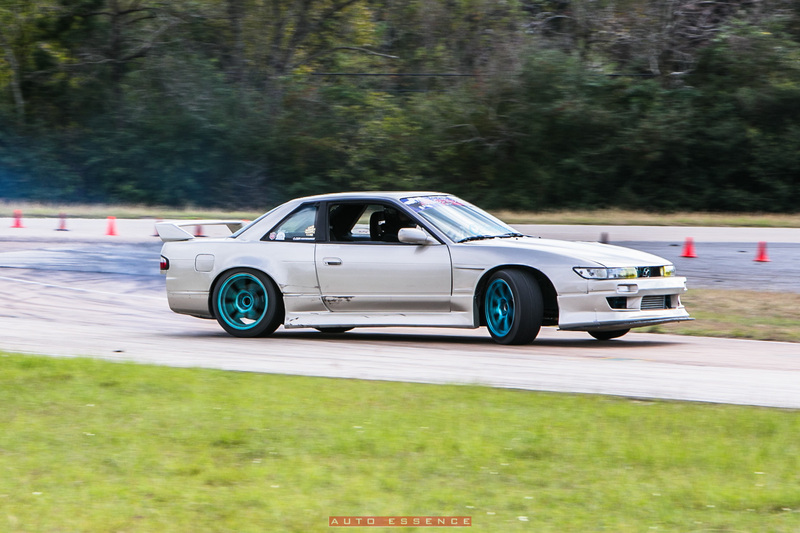 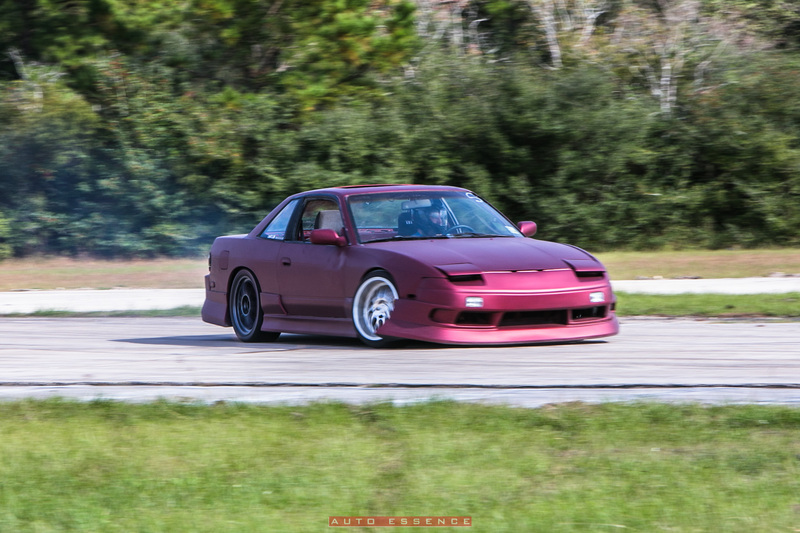 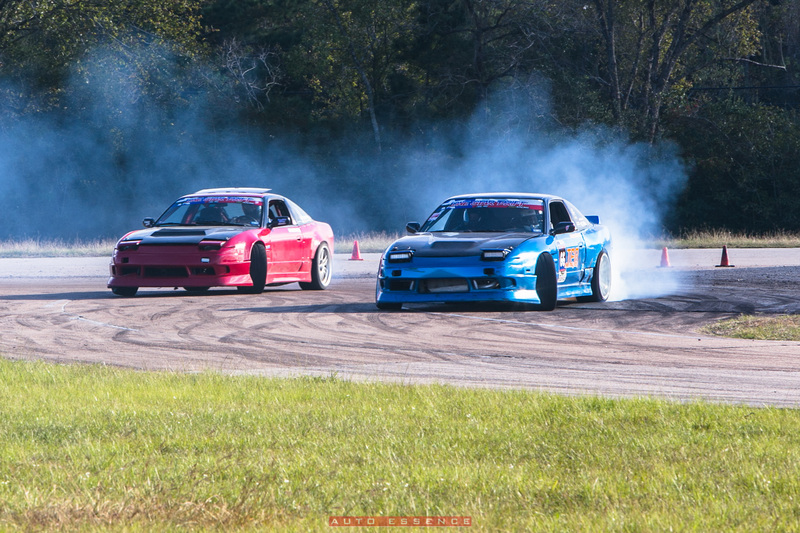 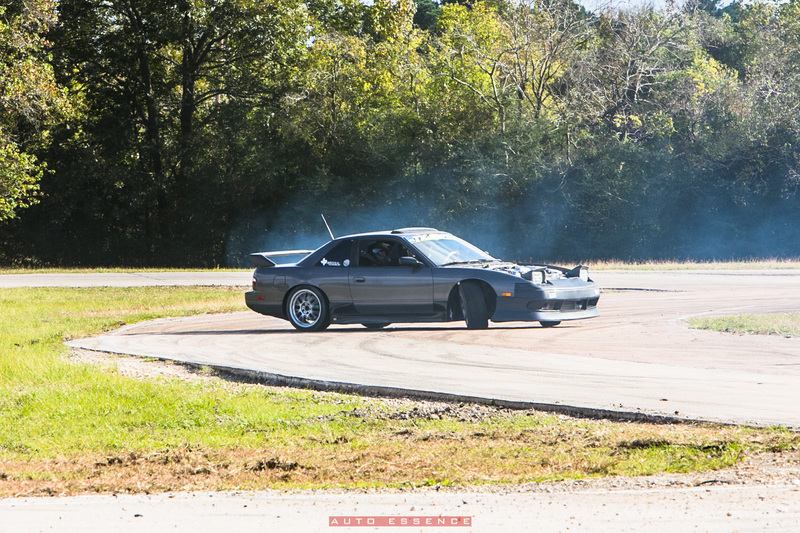 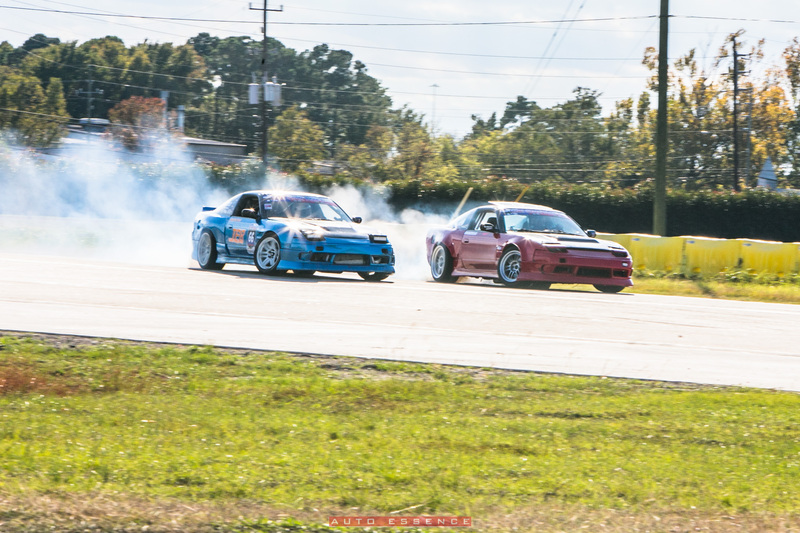 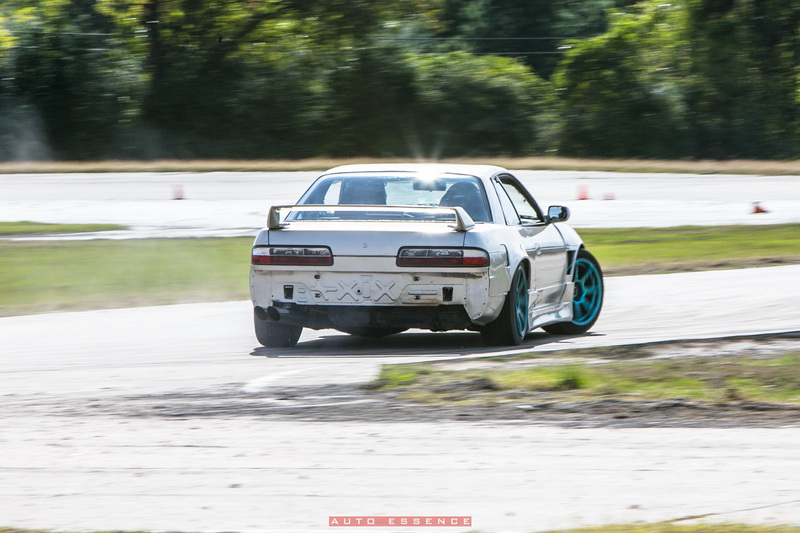 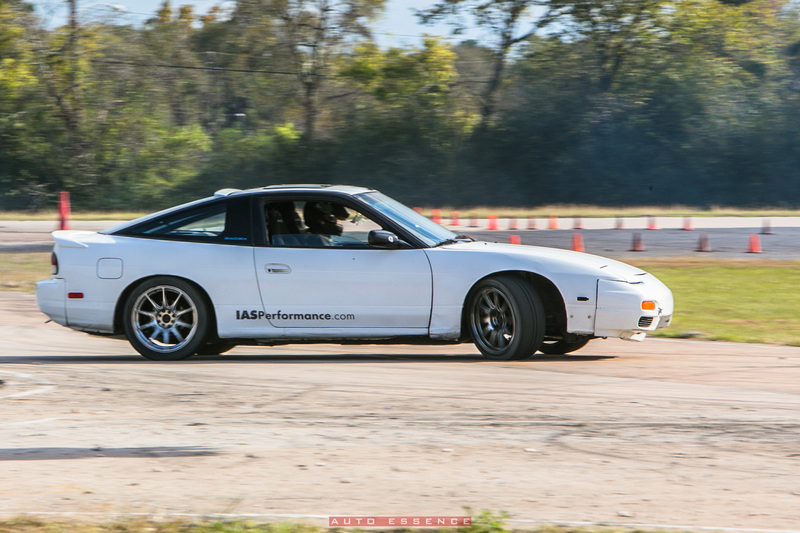 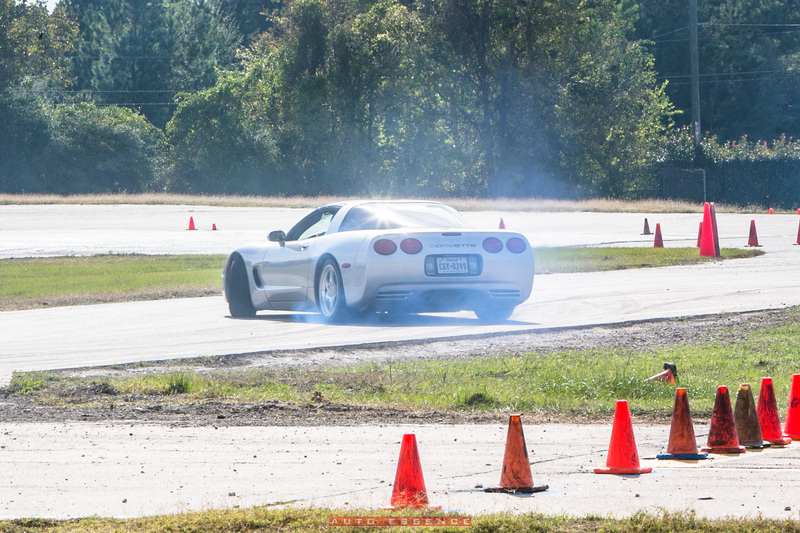 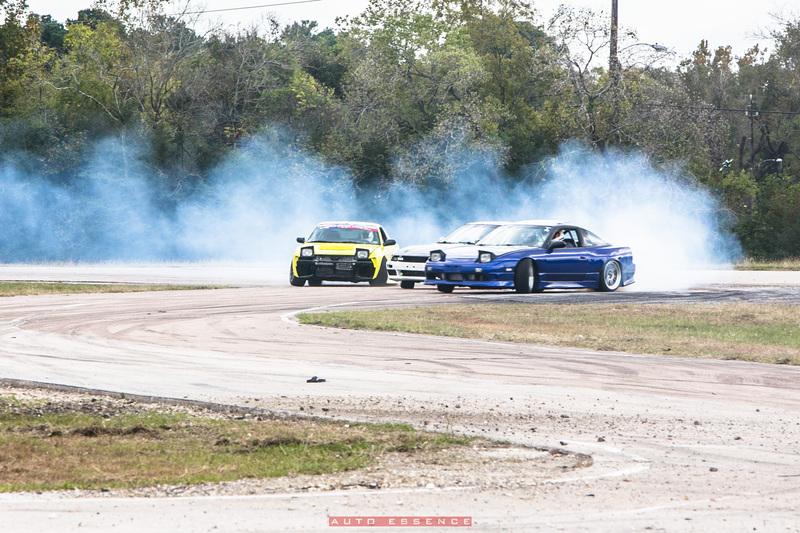 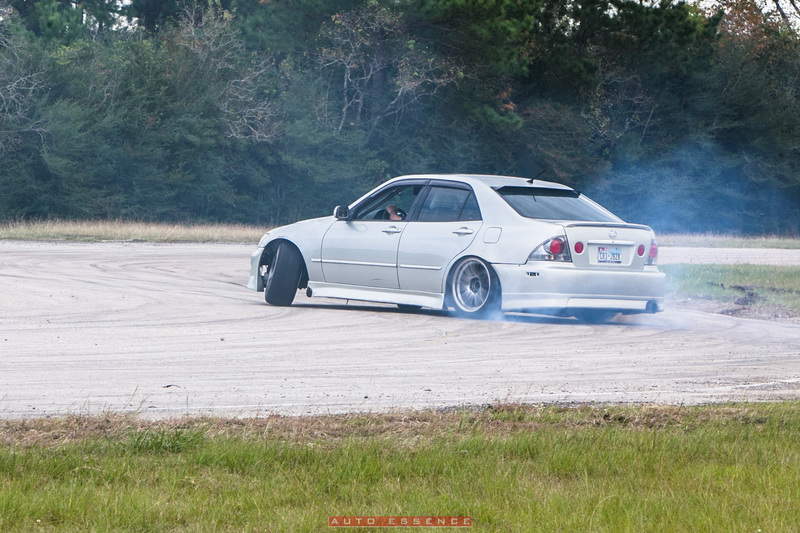 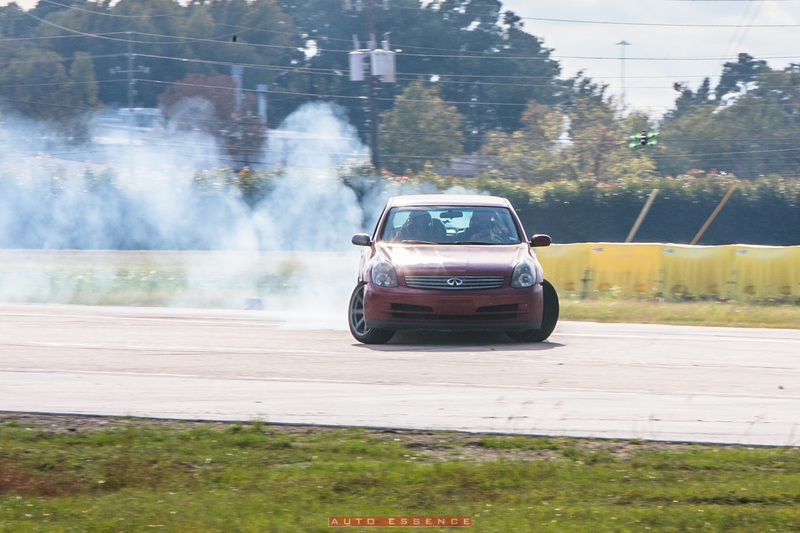 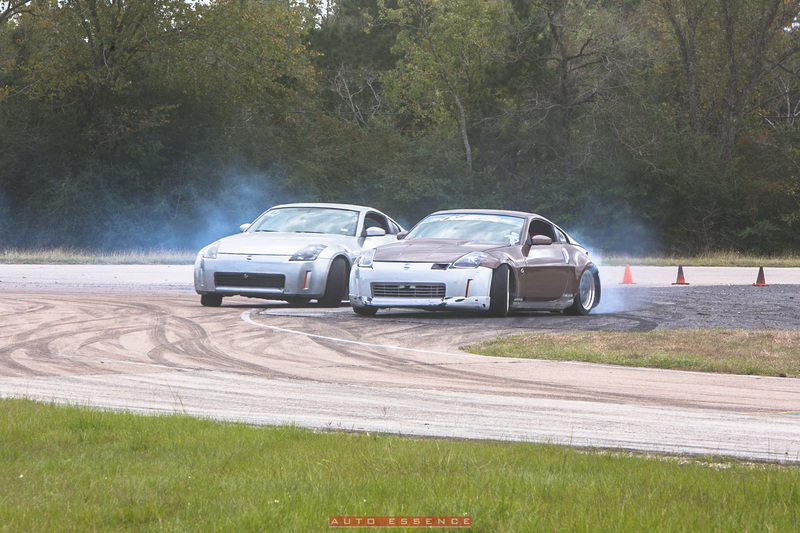 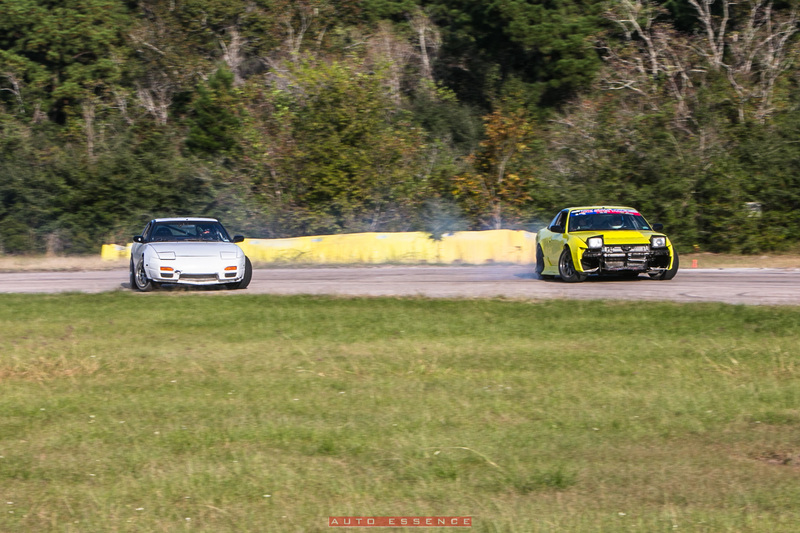 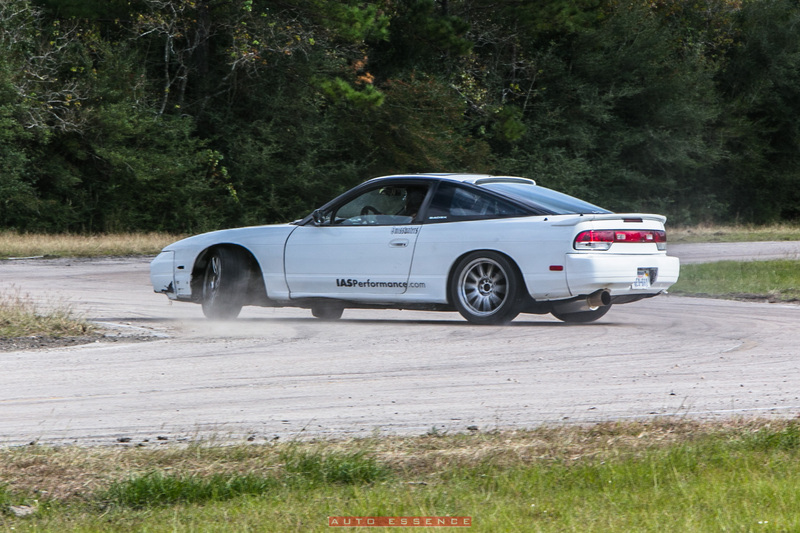 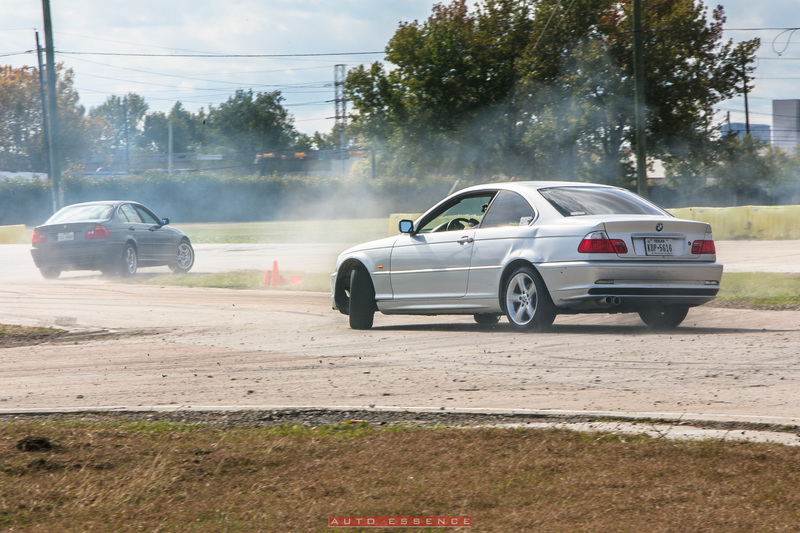 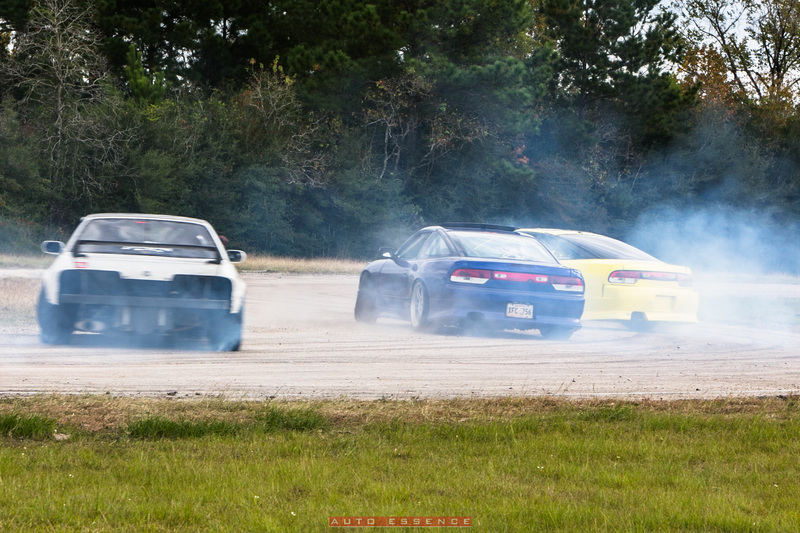 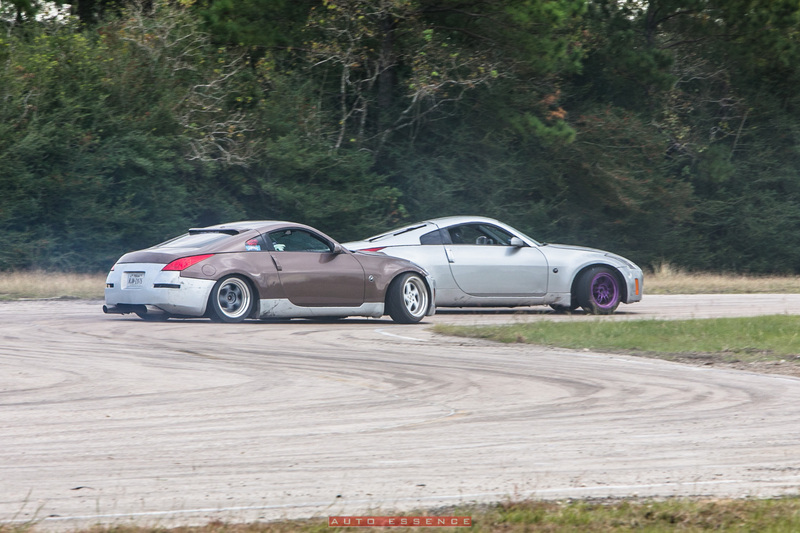 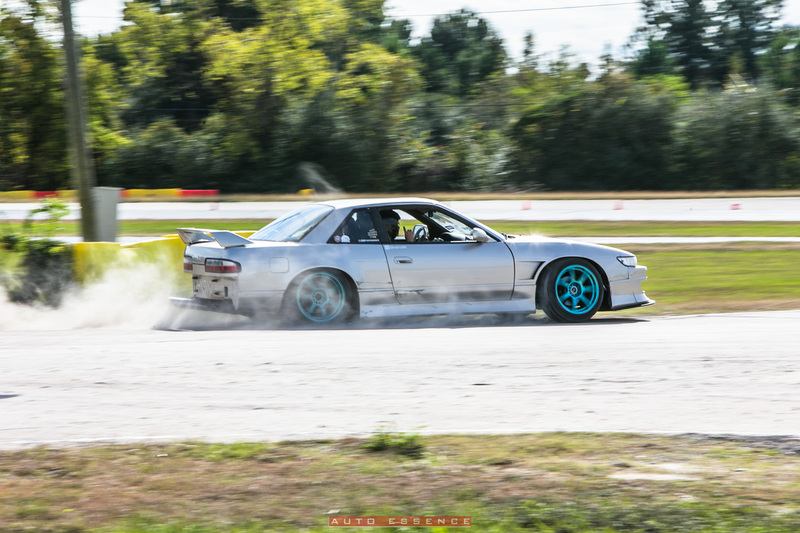 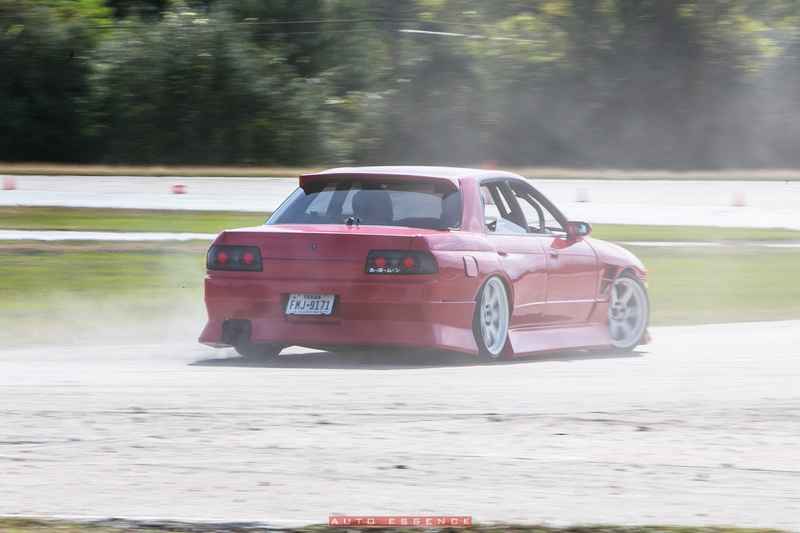 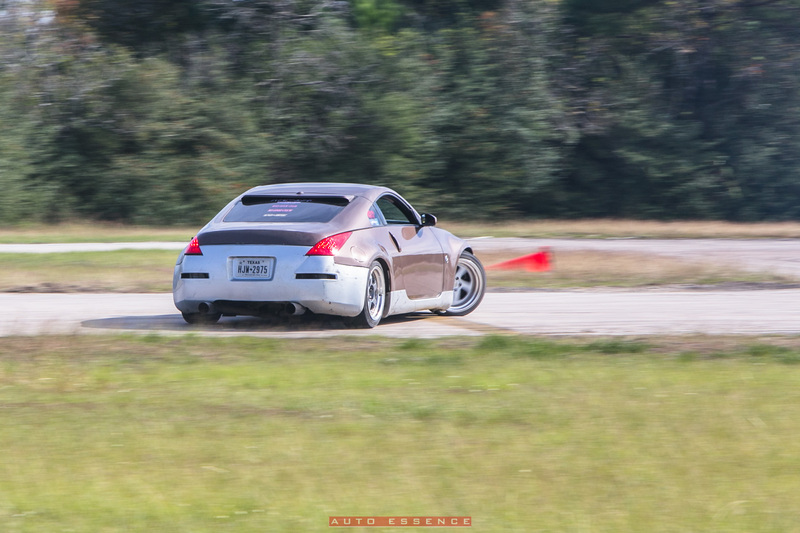 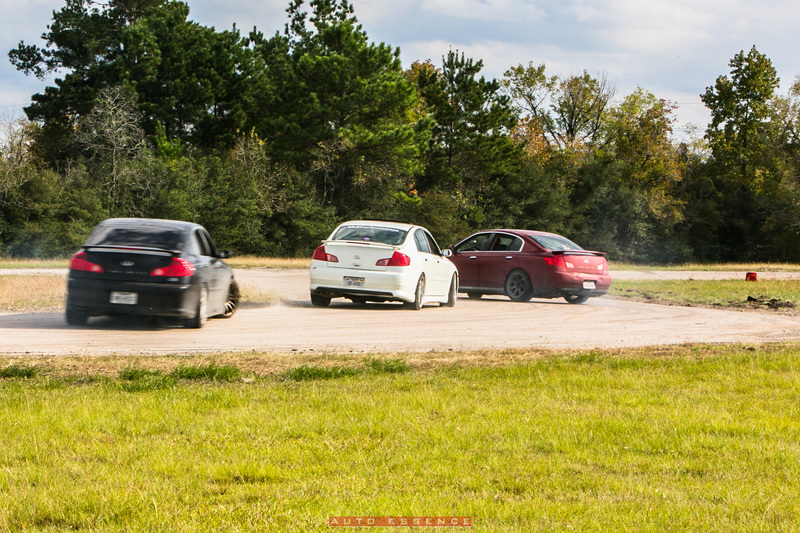 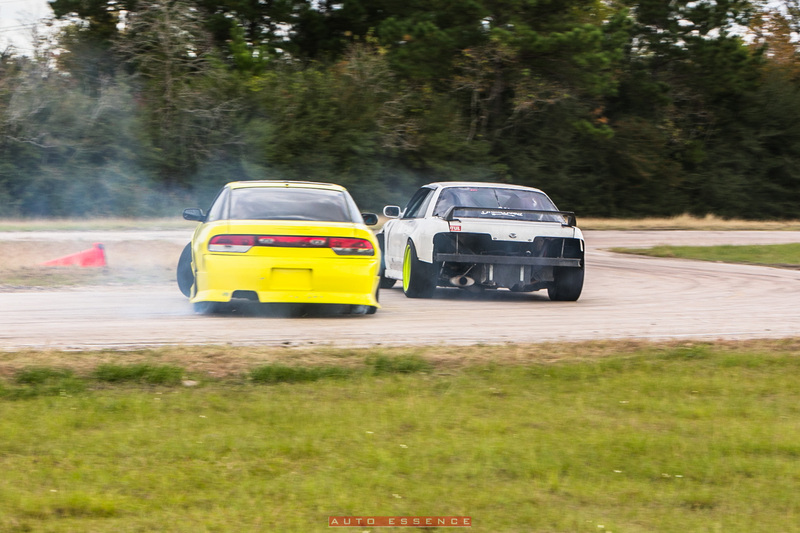 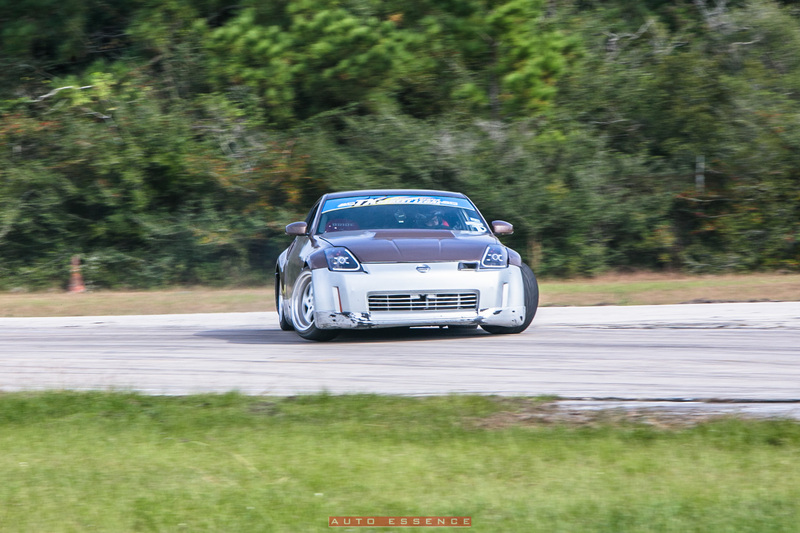 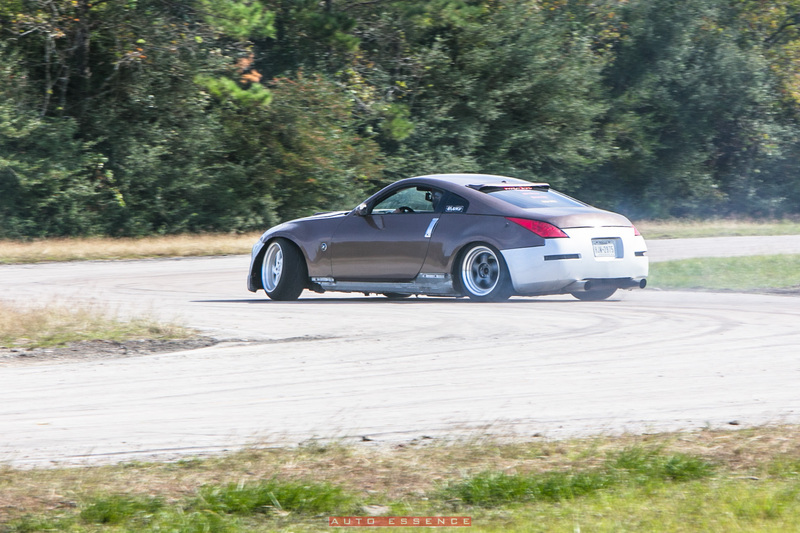 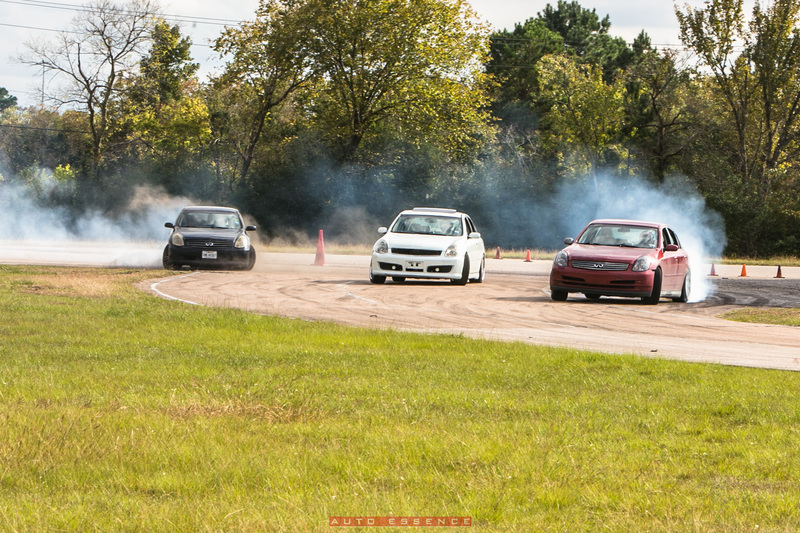 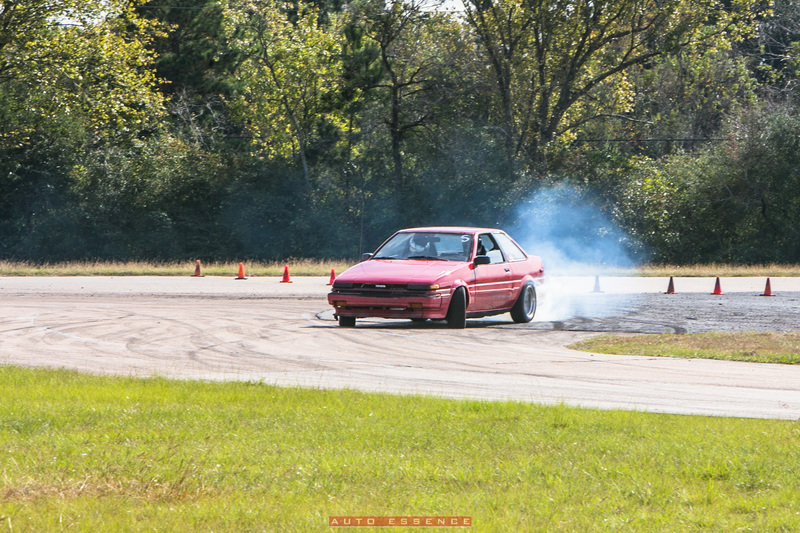 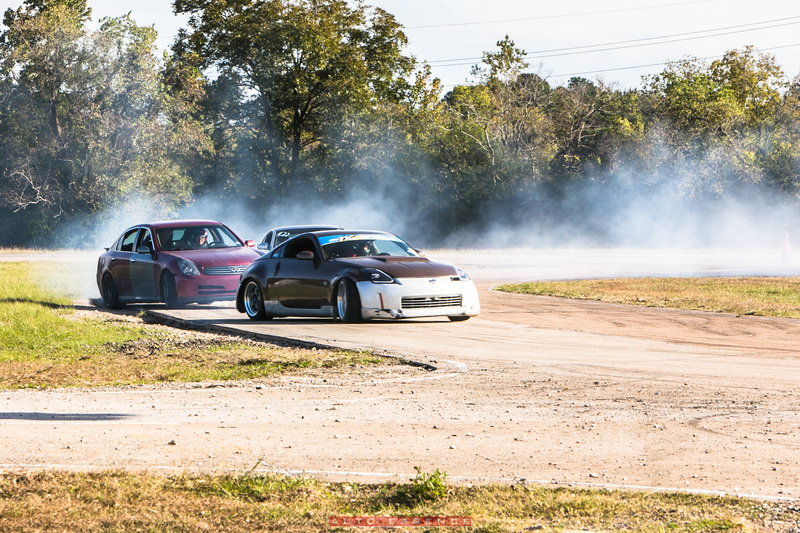 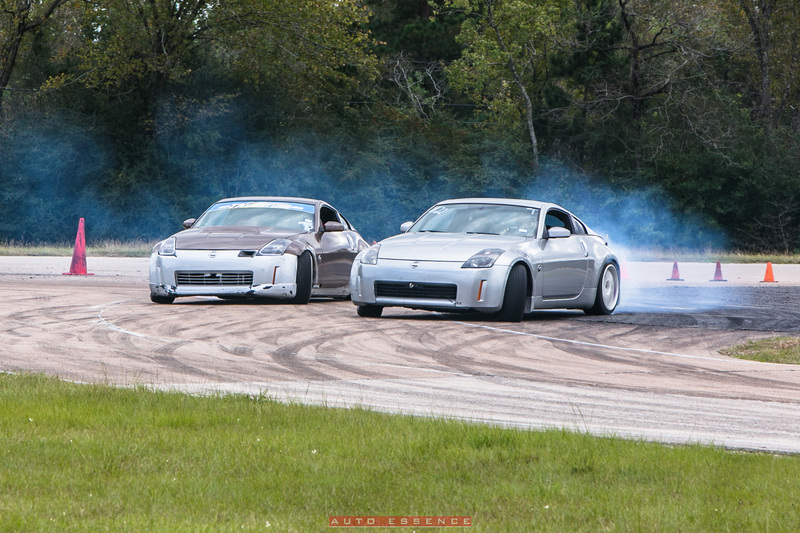 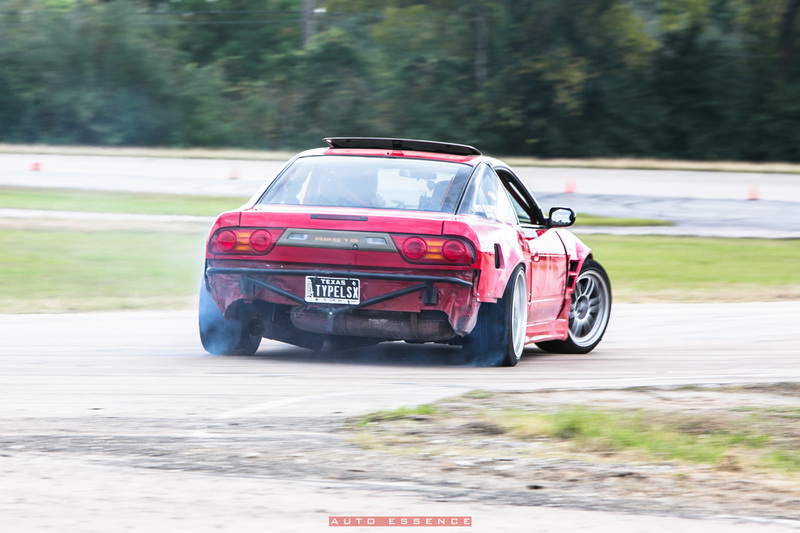 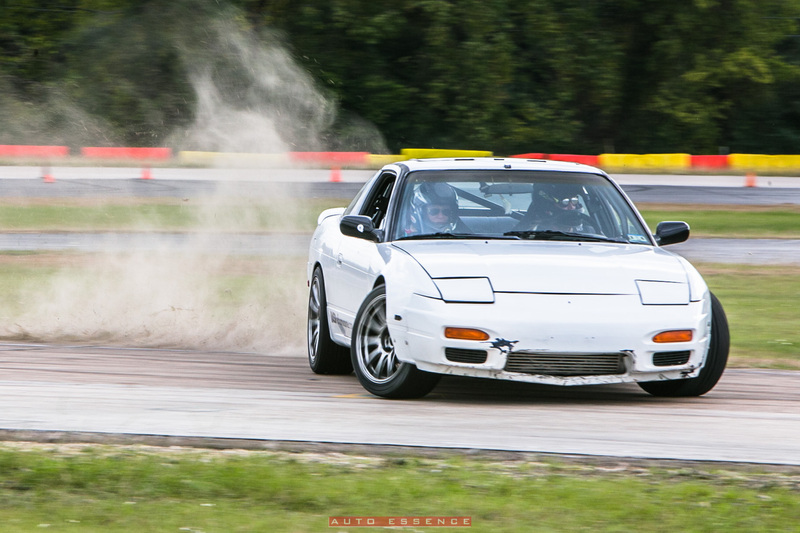 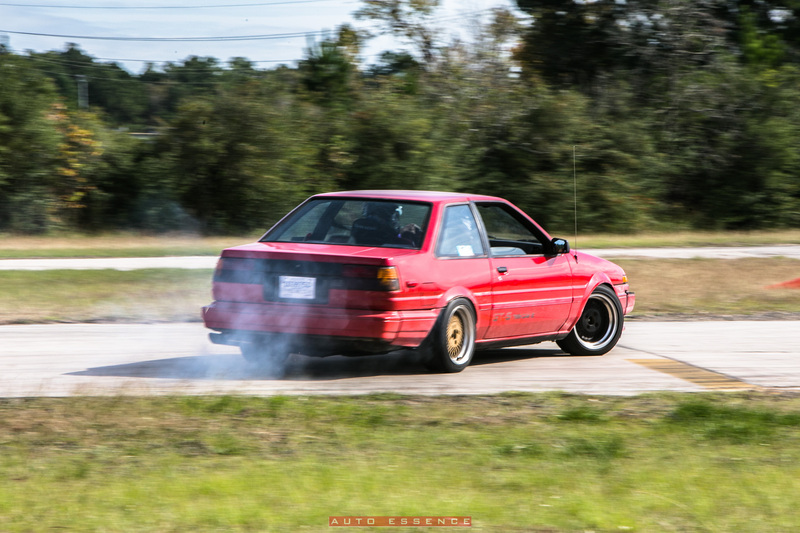 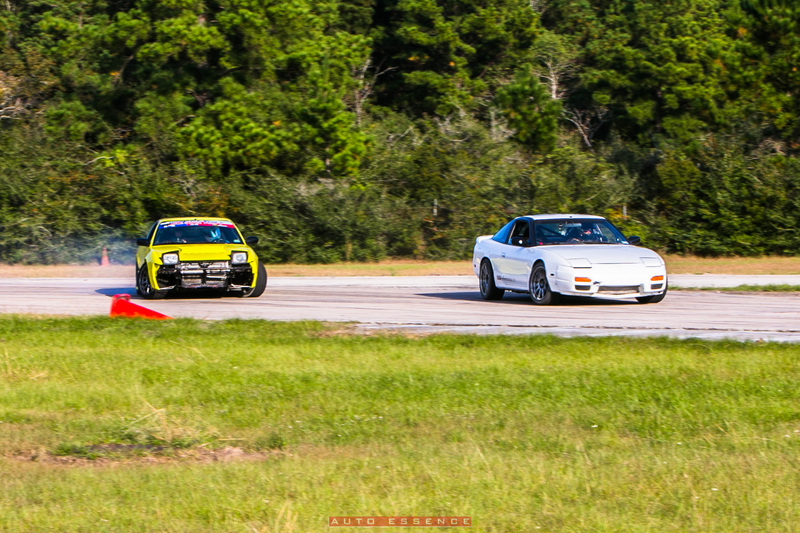 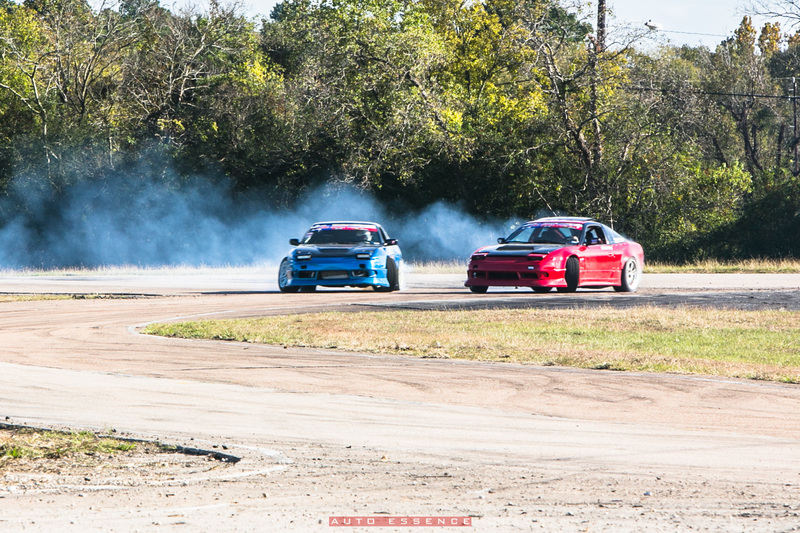 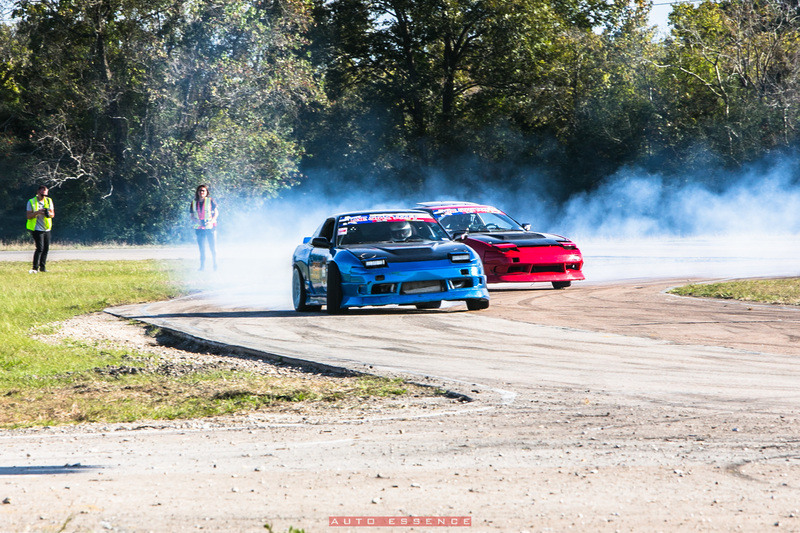 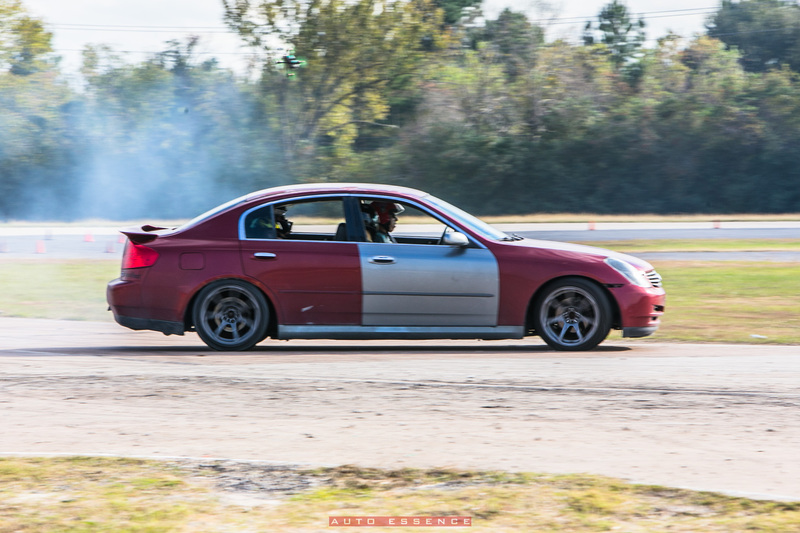 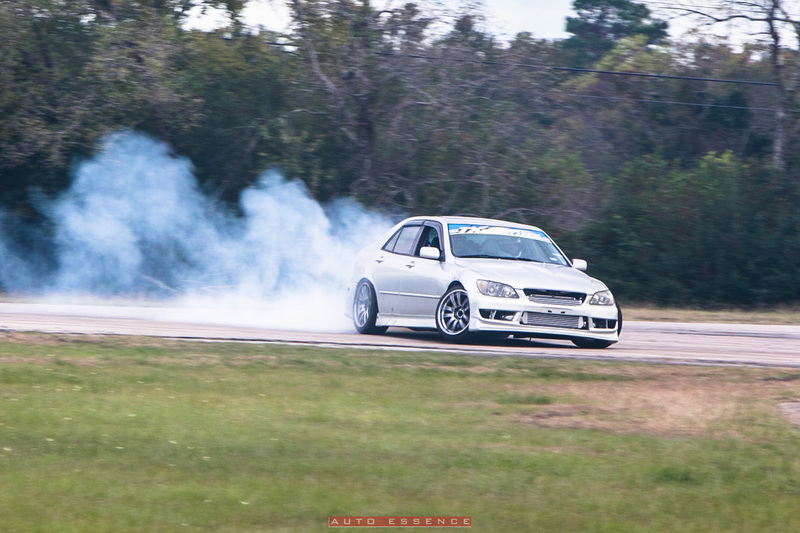 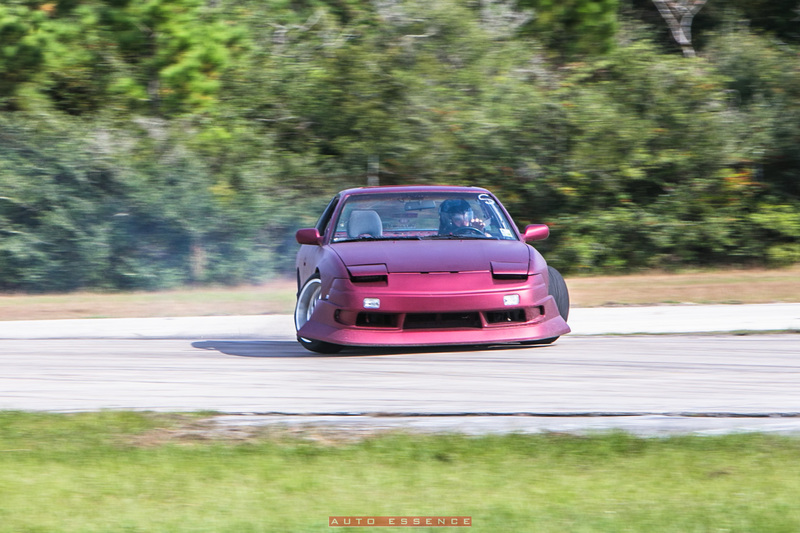 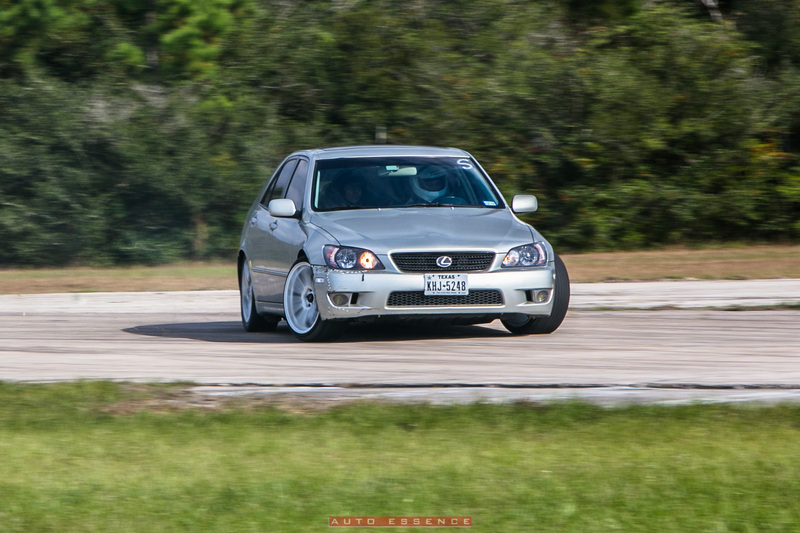 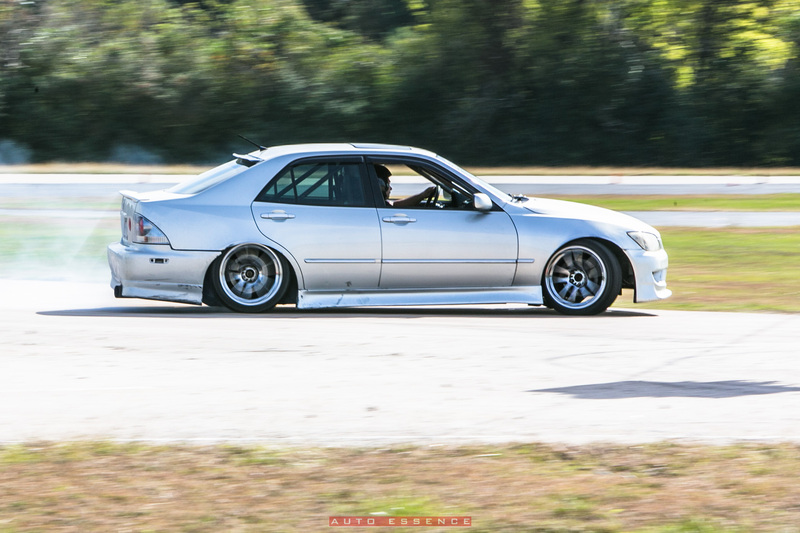 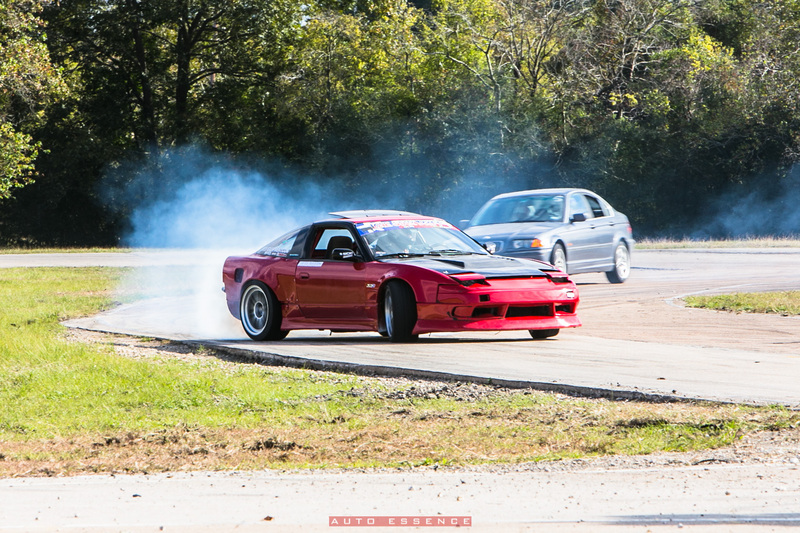 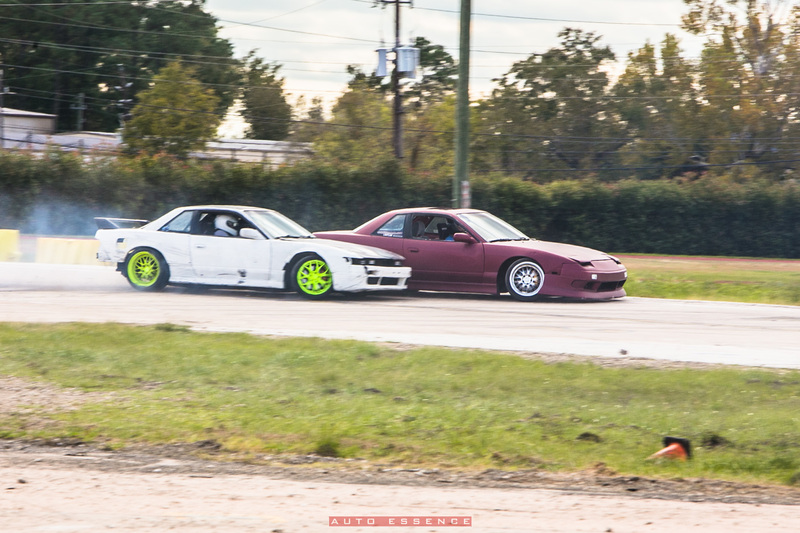 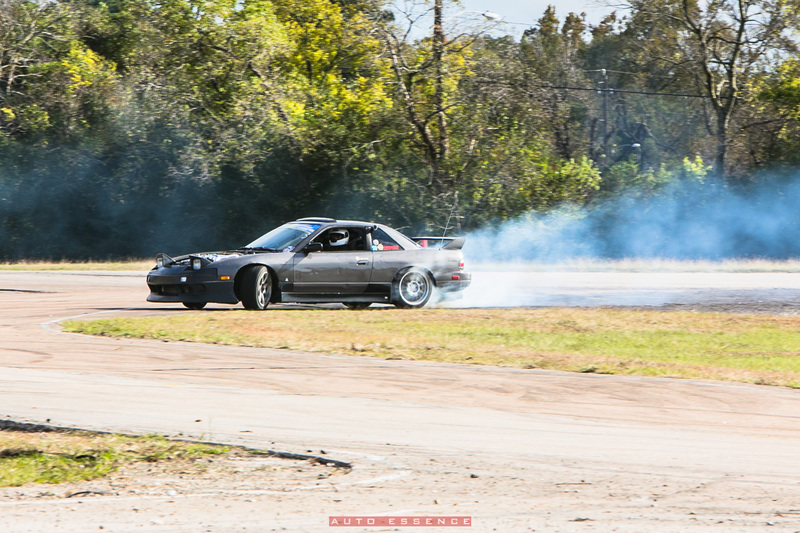 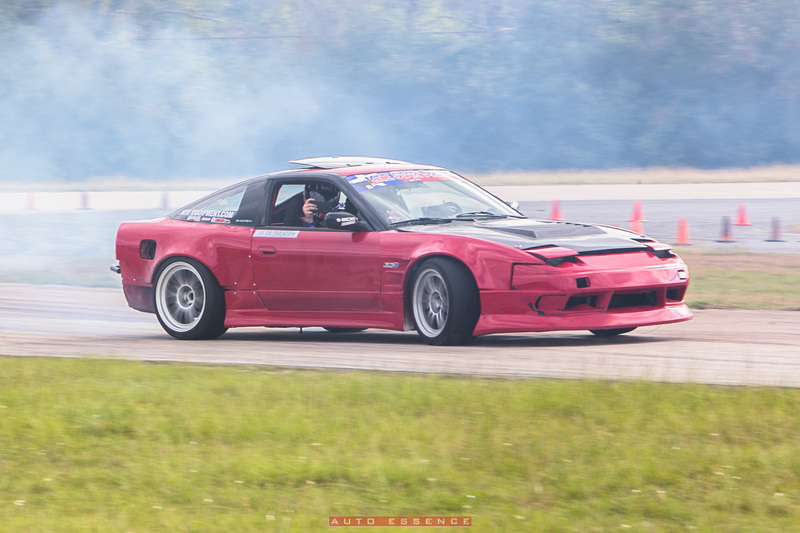 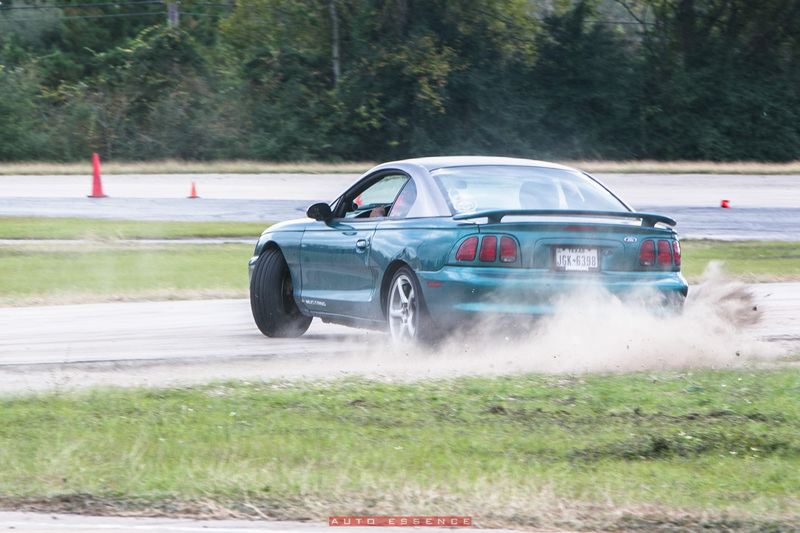 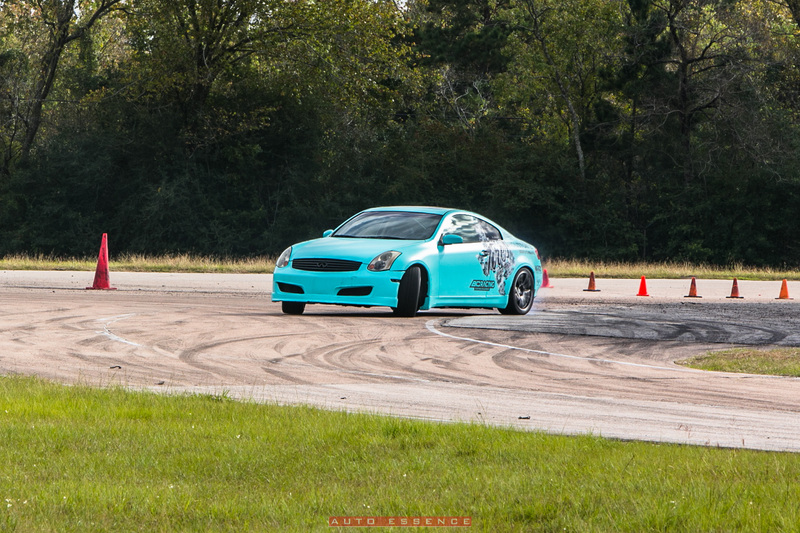 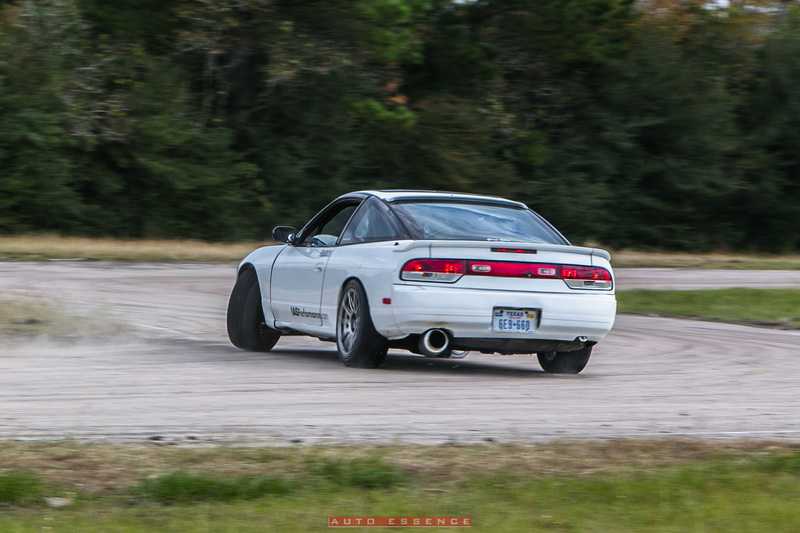 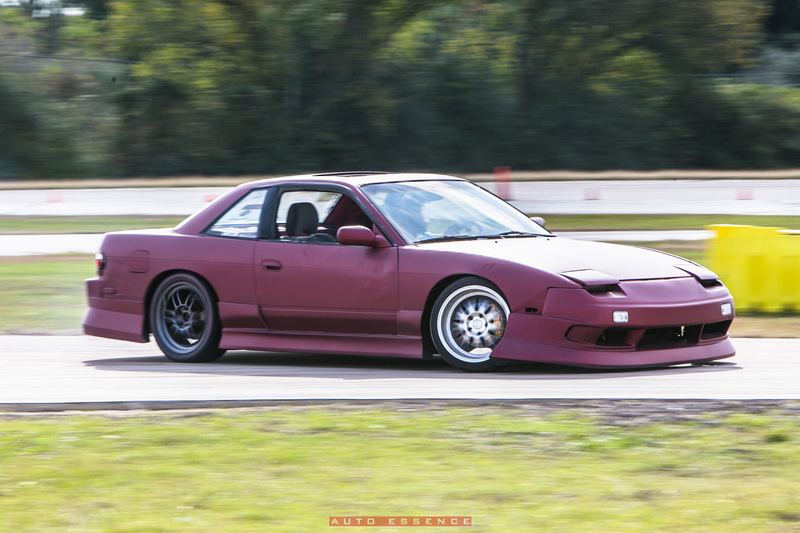 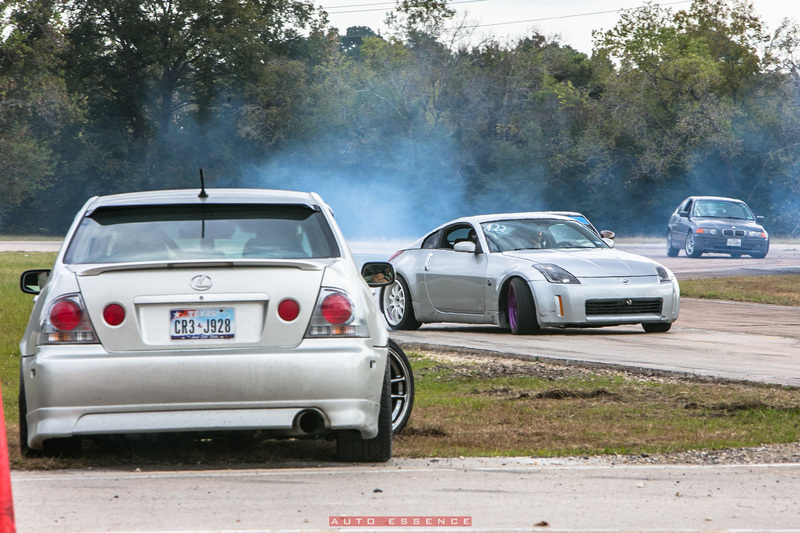 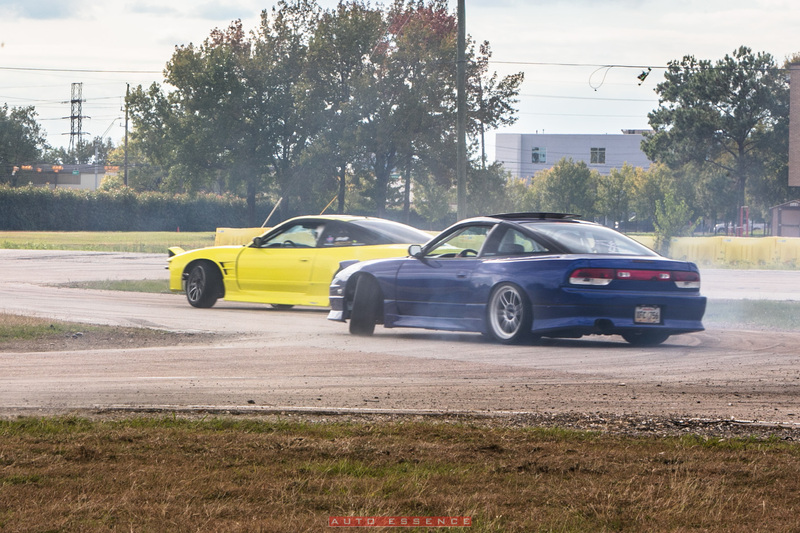 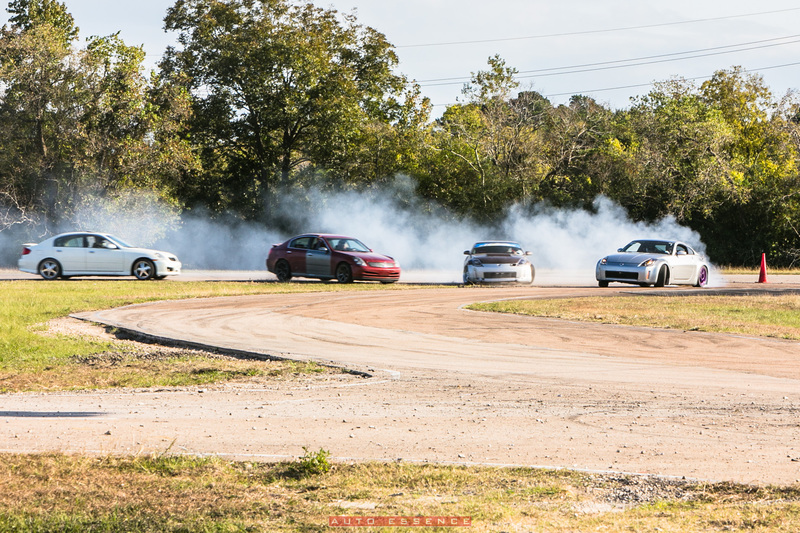 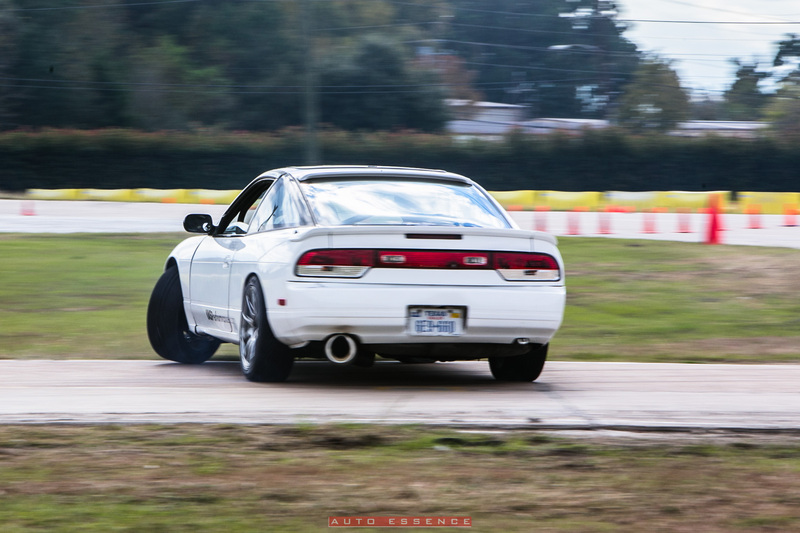 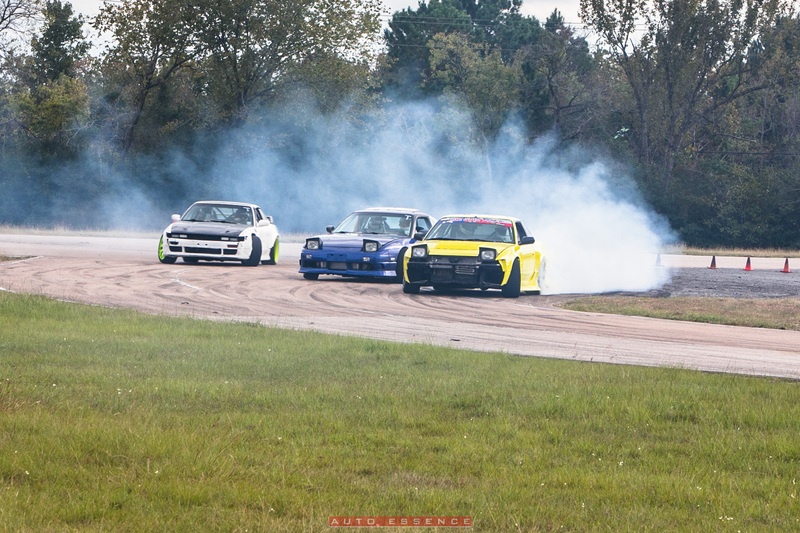 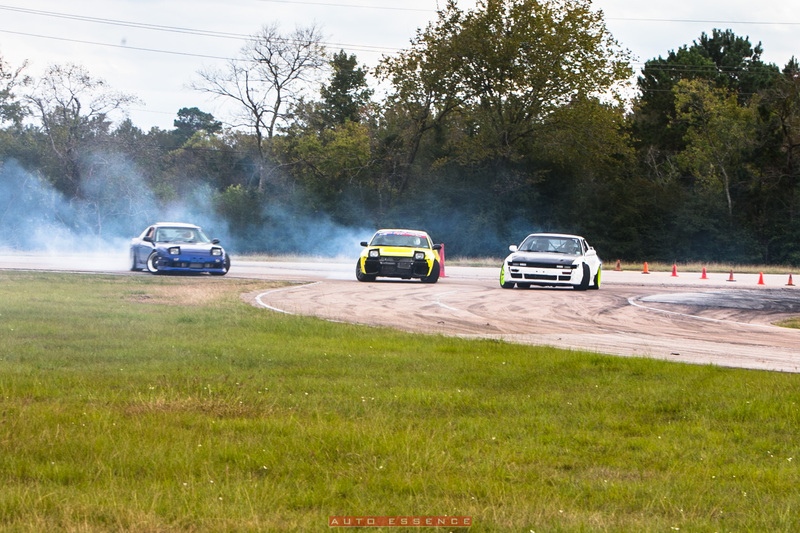 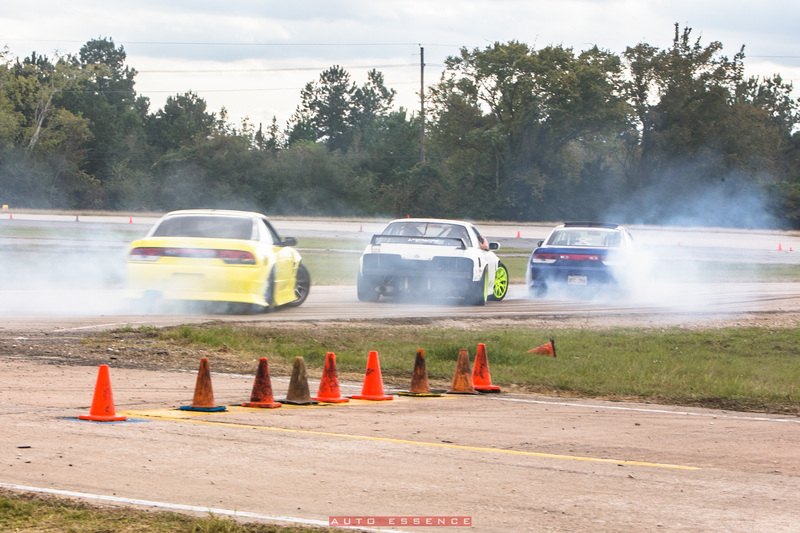 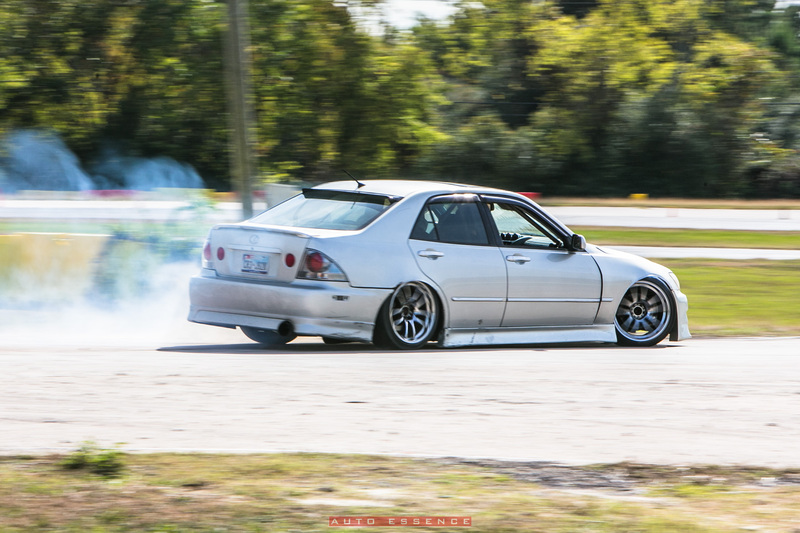 Third year in a row IAS Performance and Texas Tires and Parts has hosted this event to provide Texas drifters with track time at Houston Police Academy. 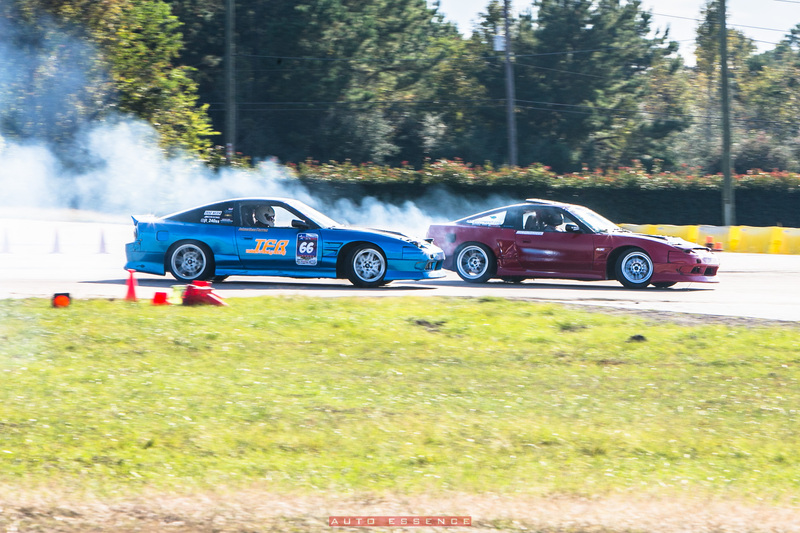 Luckily we were at the event as usual to provide coverage of both solo and tandem runs. 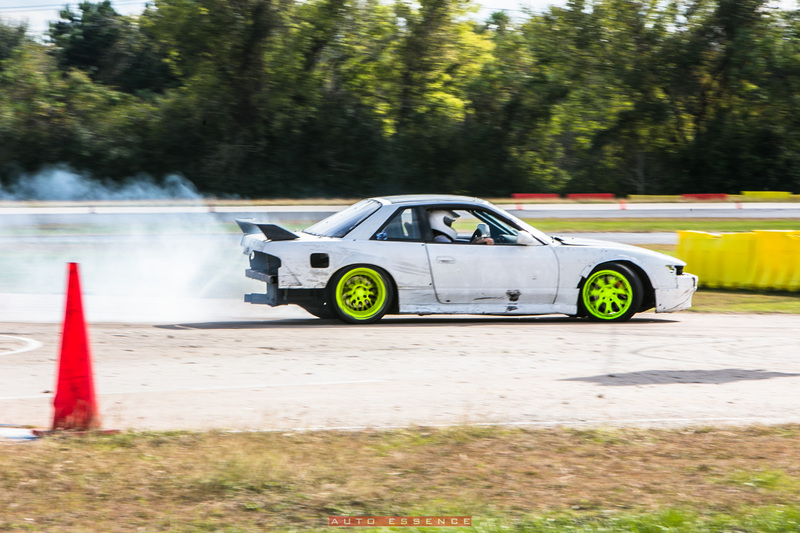 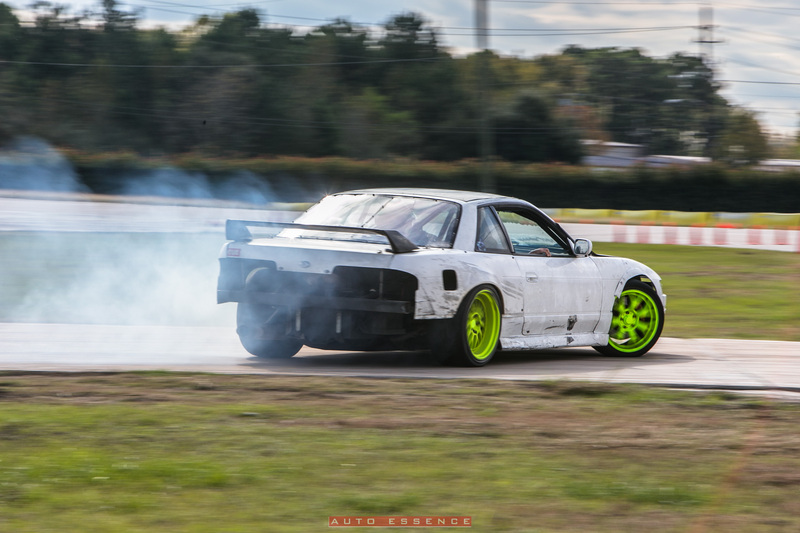 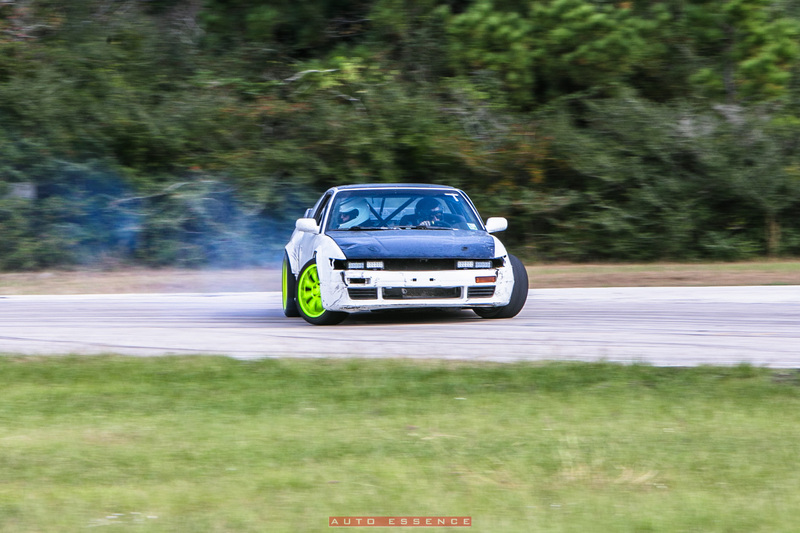 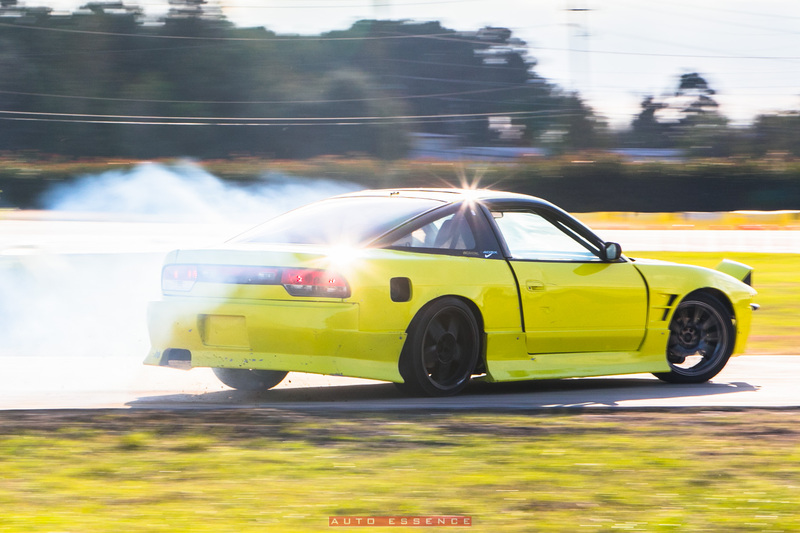 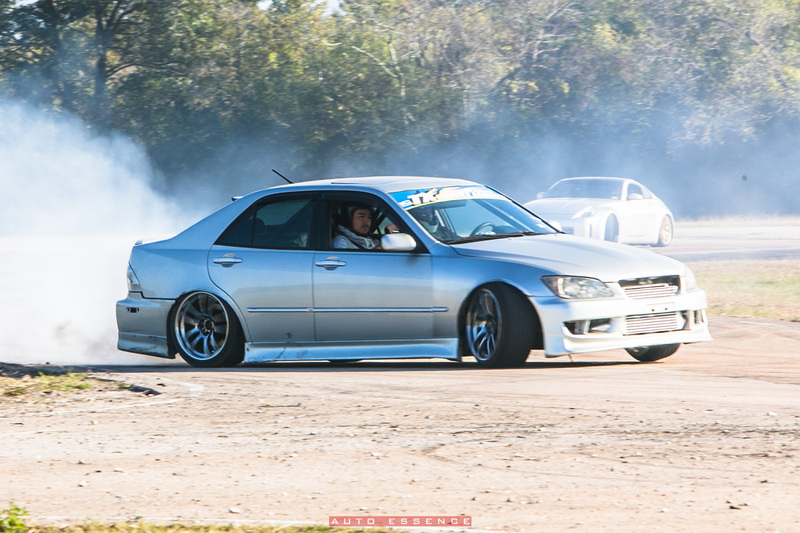 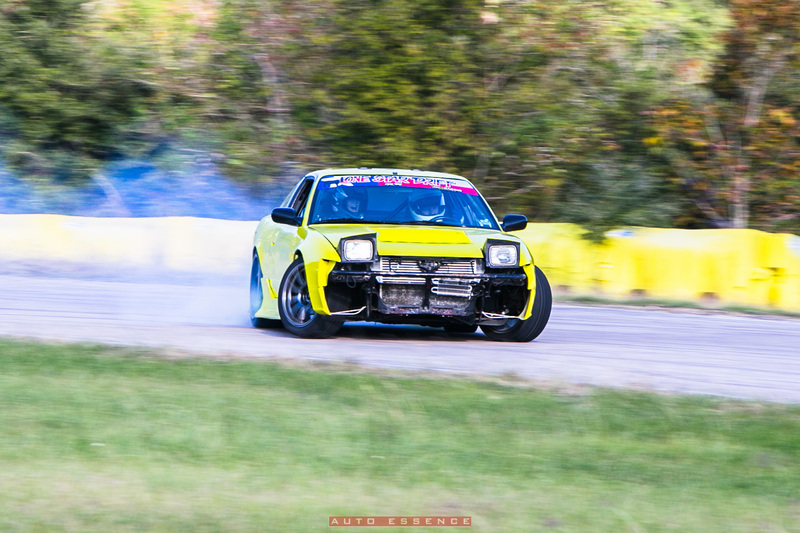 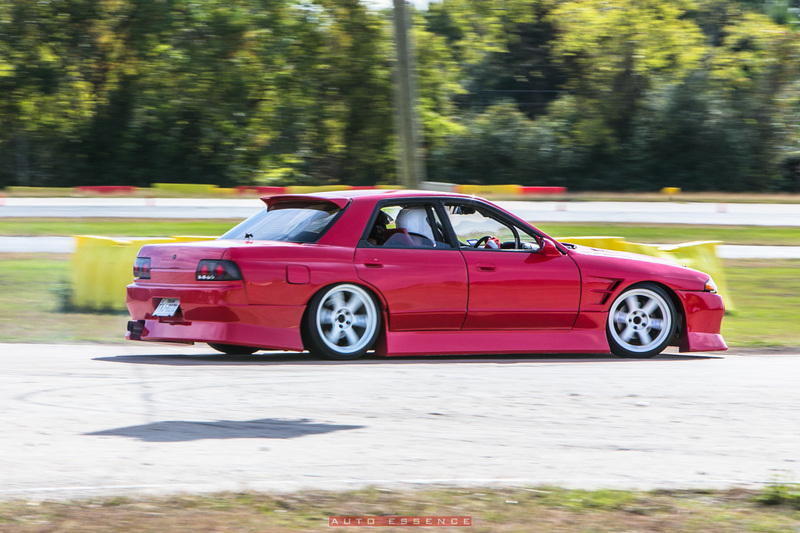 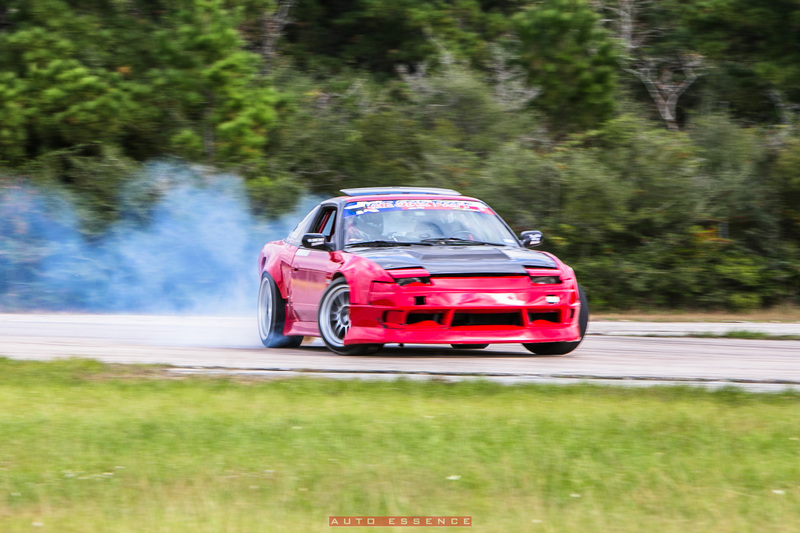 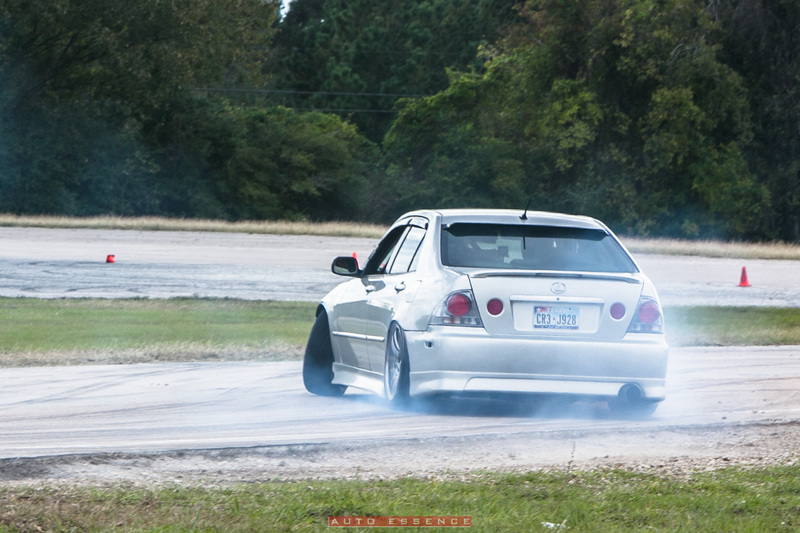 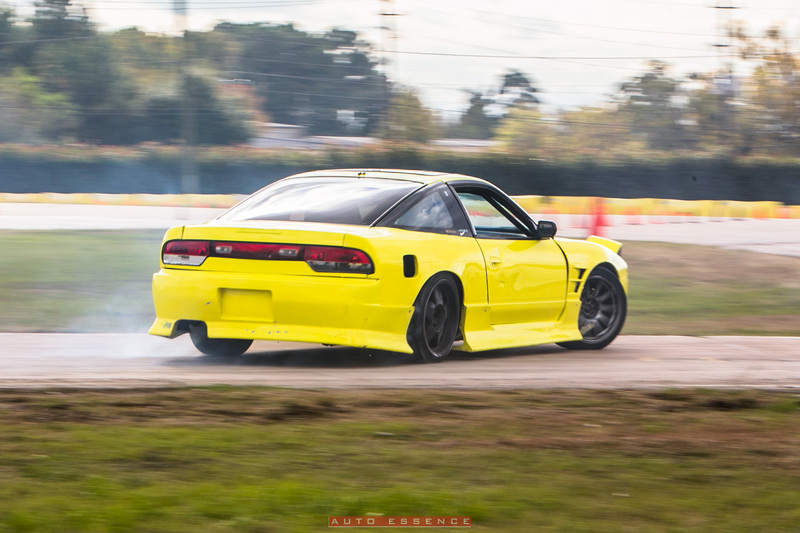 Enjoy the picture gallery below and be sure to like both company facebook page’ for all your drift car equipment needs.